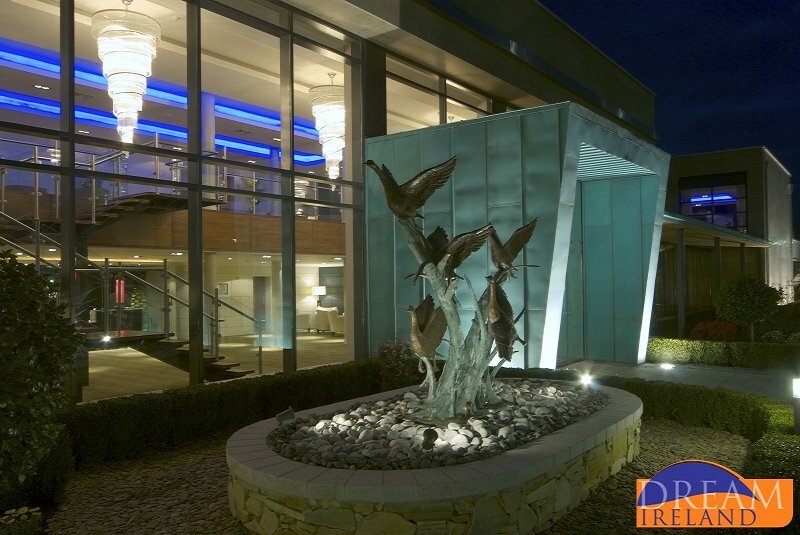 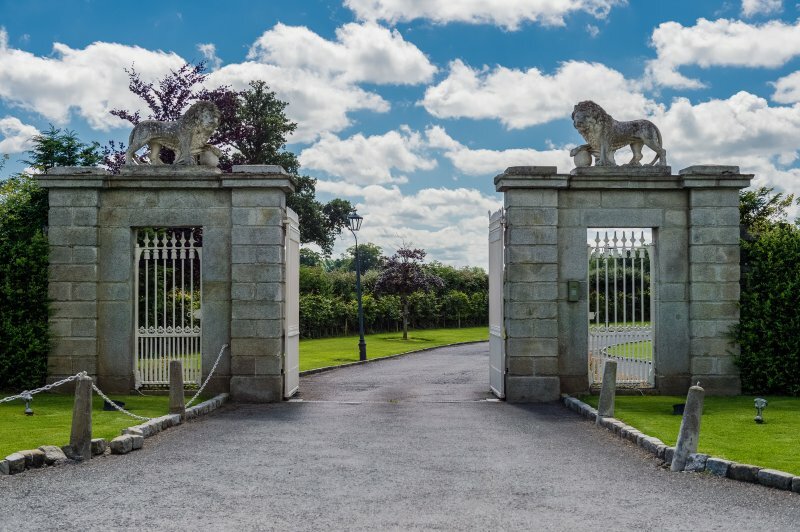 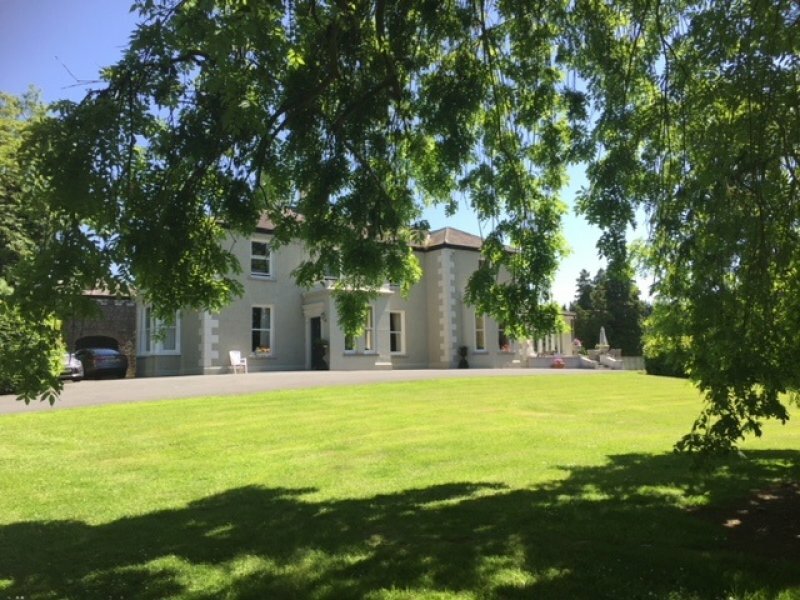 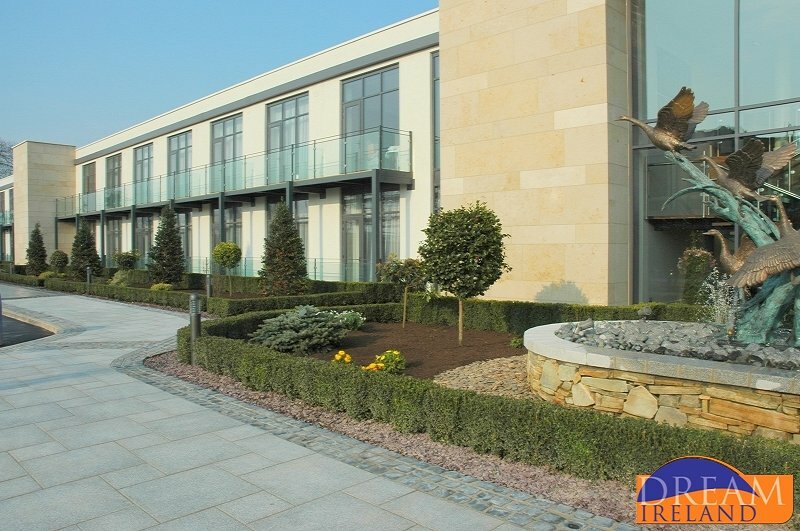 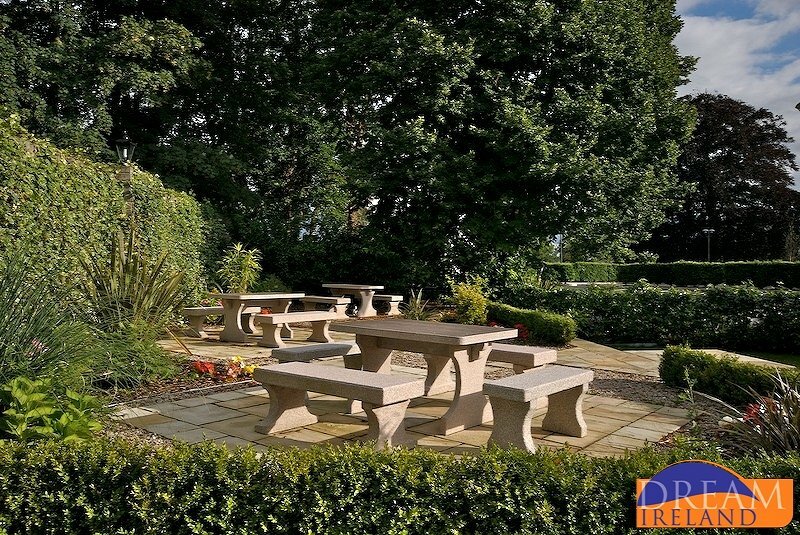 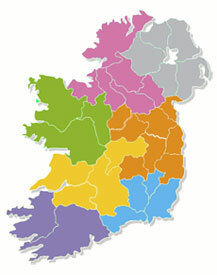 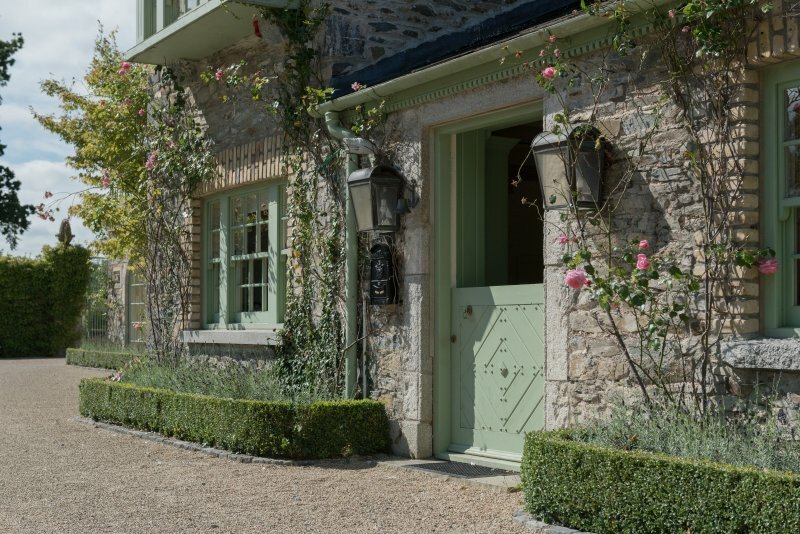 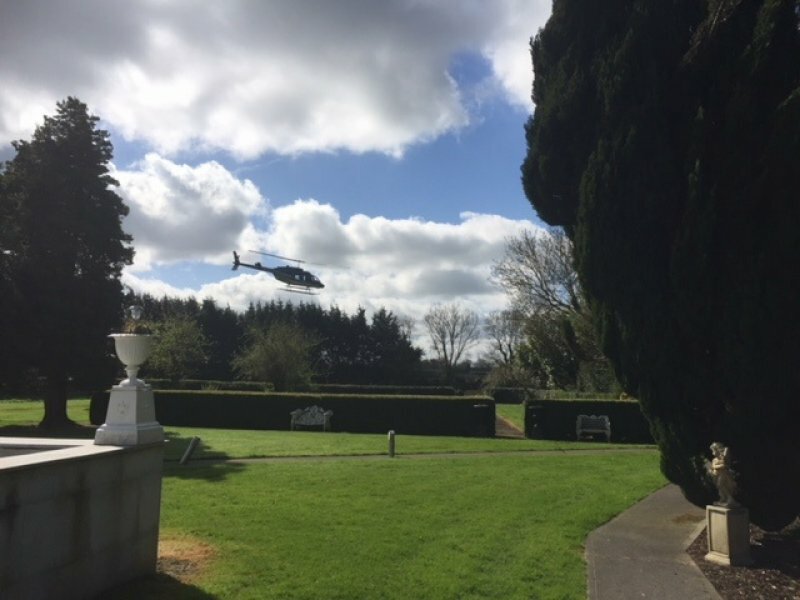 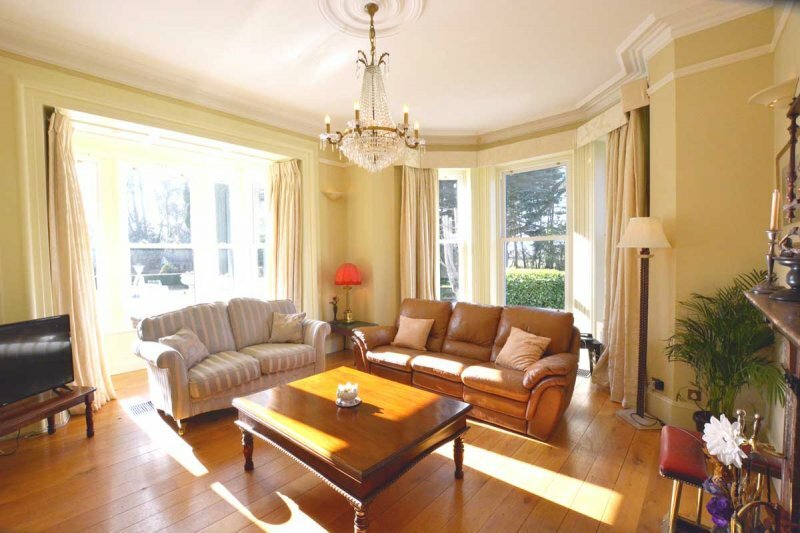 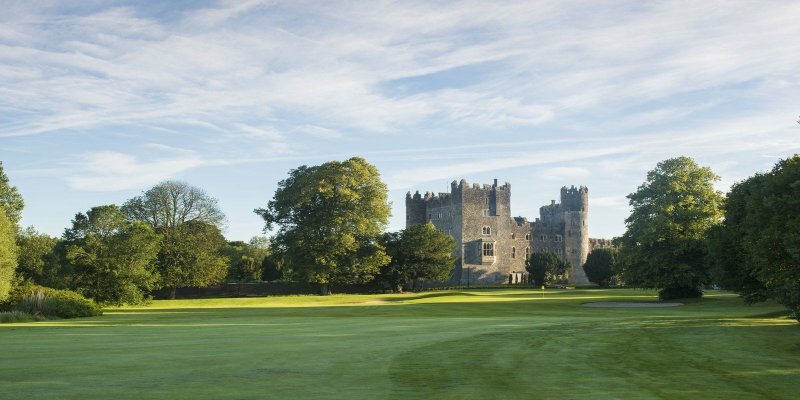 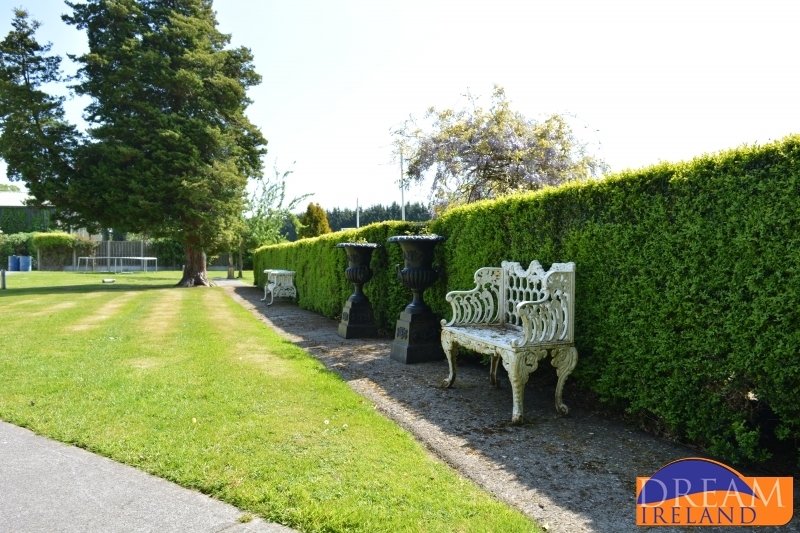 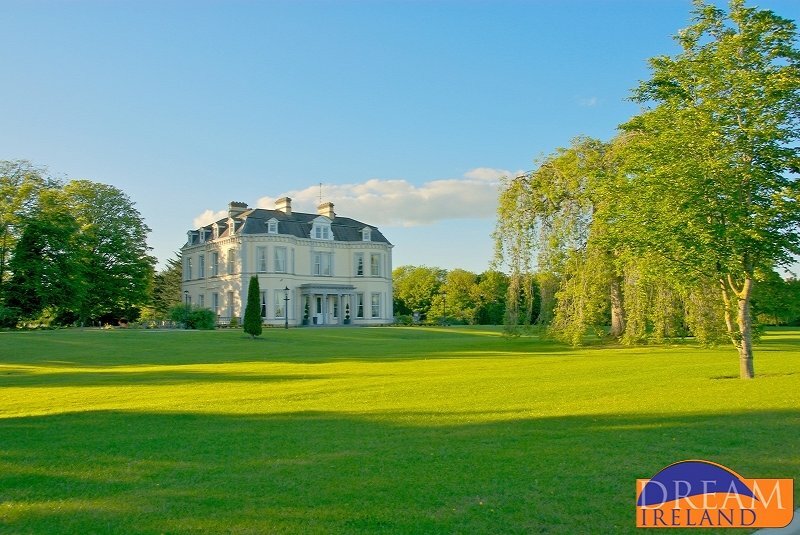 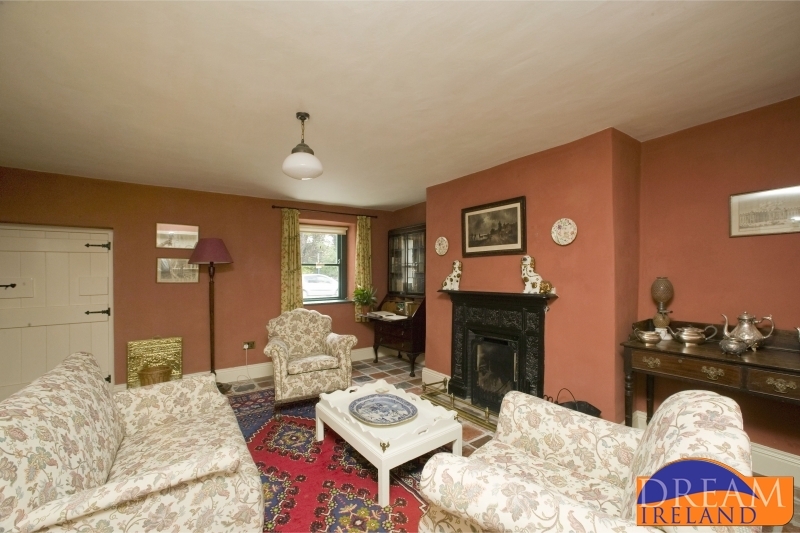 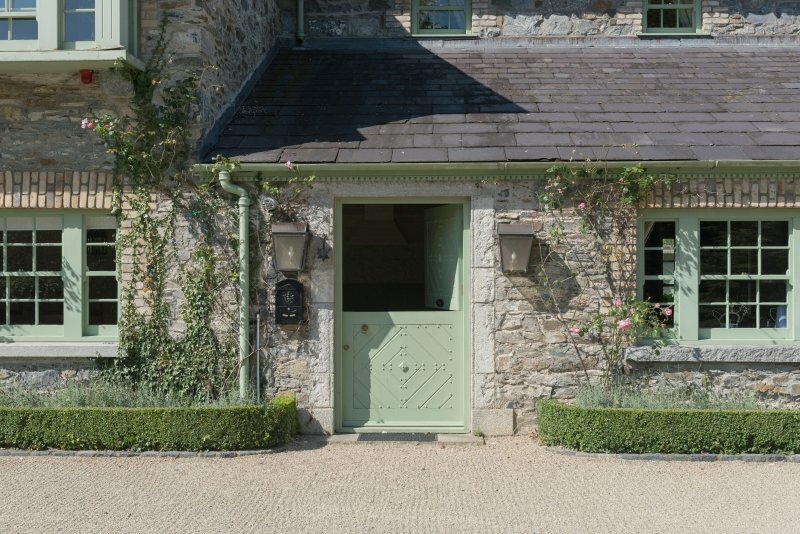 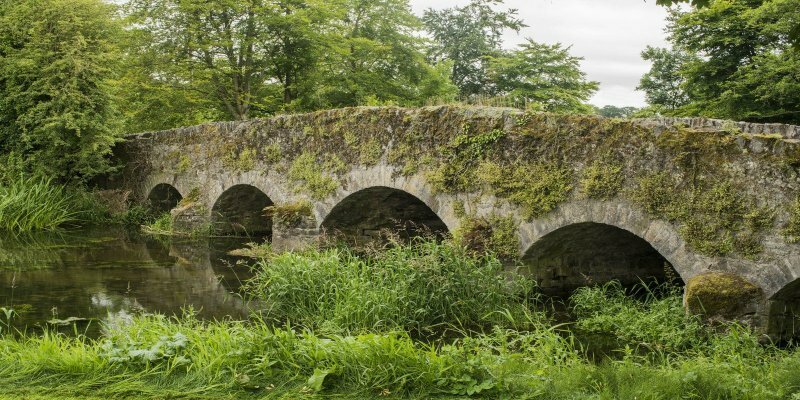 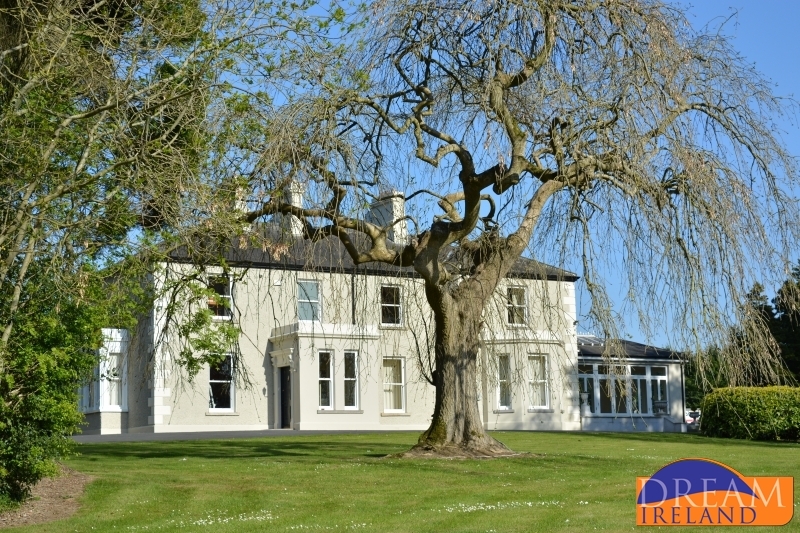 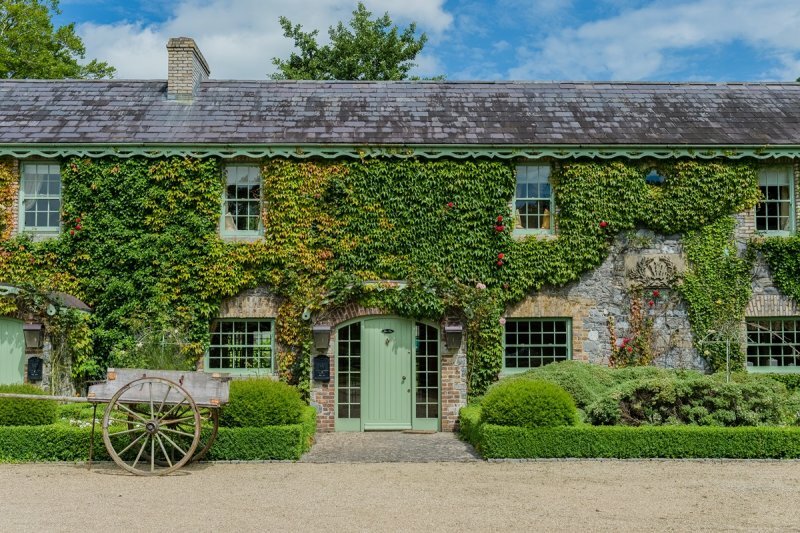 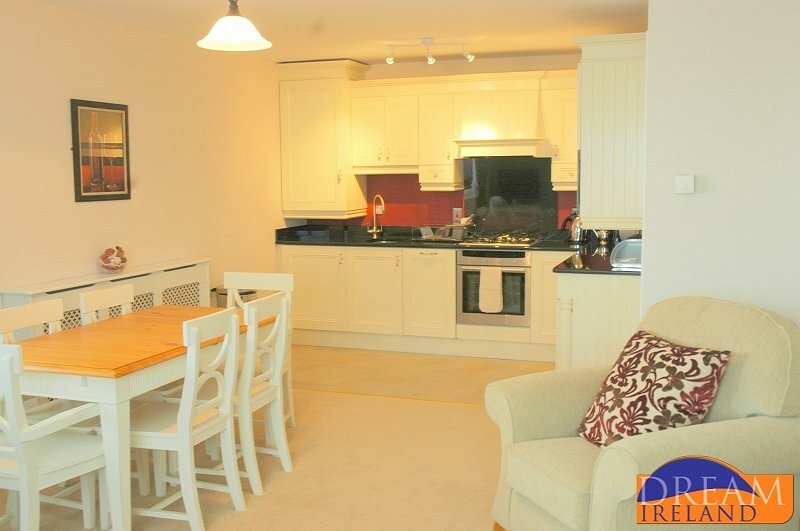 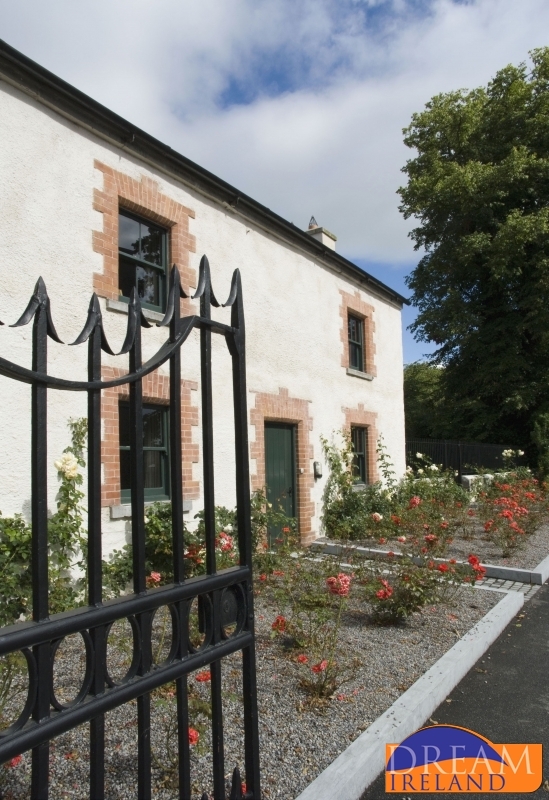 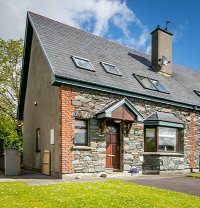 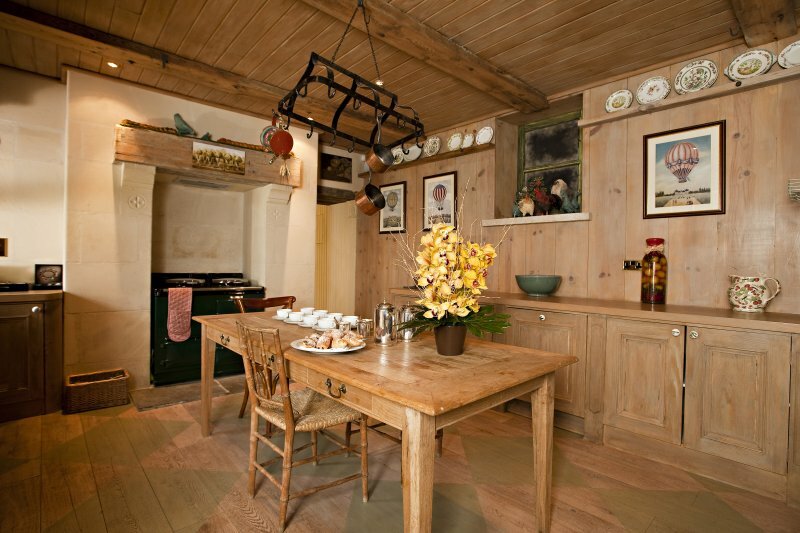 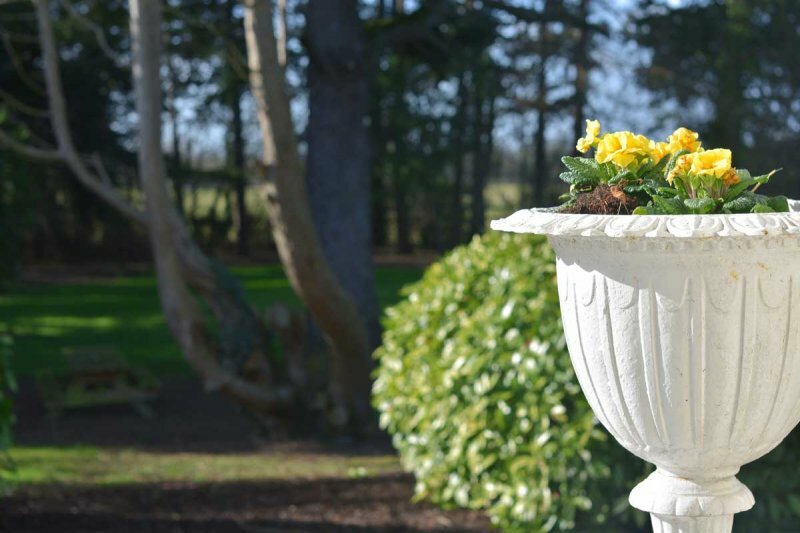 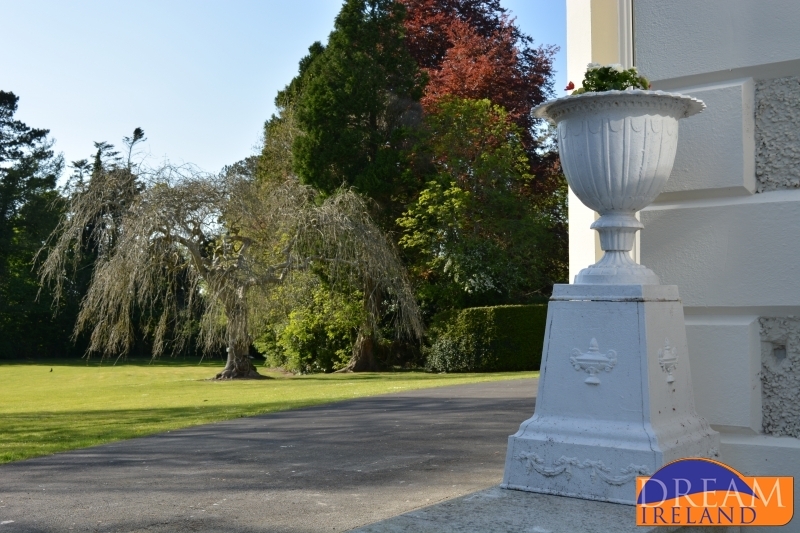 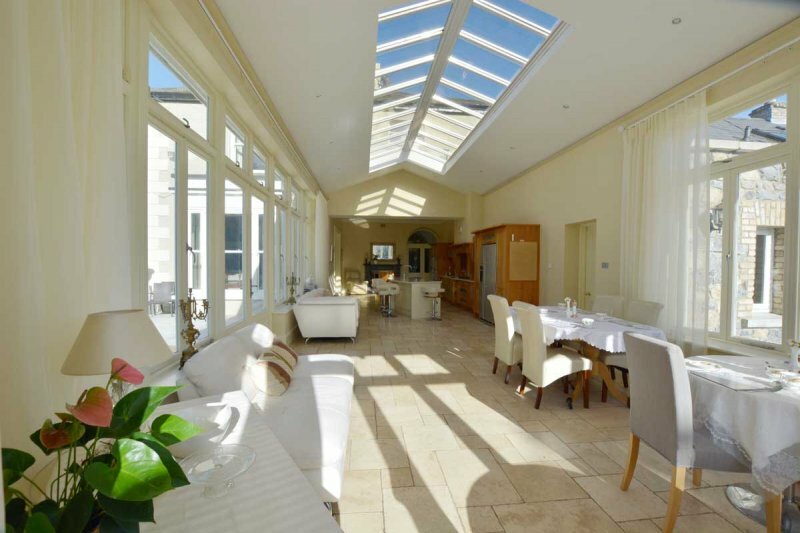 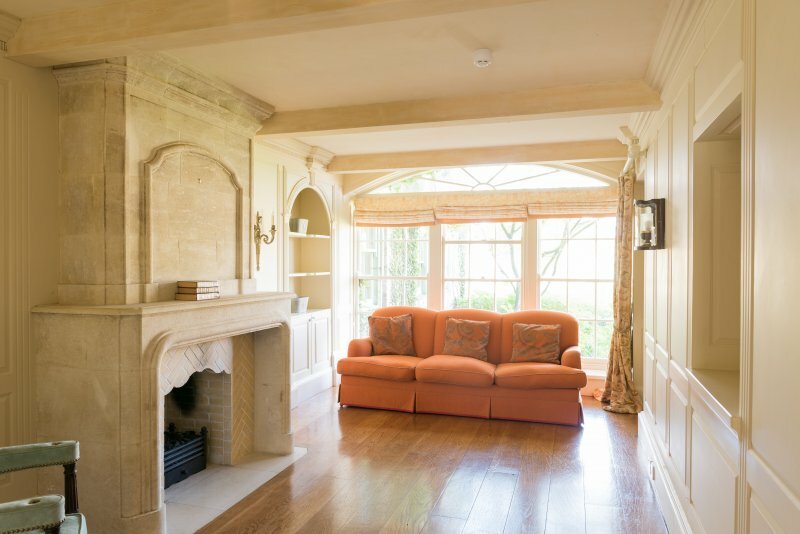 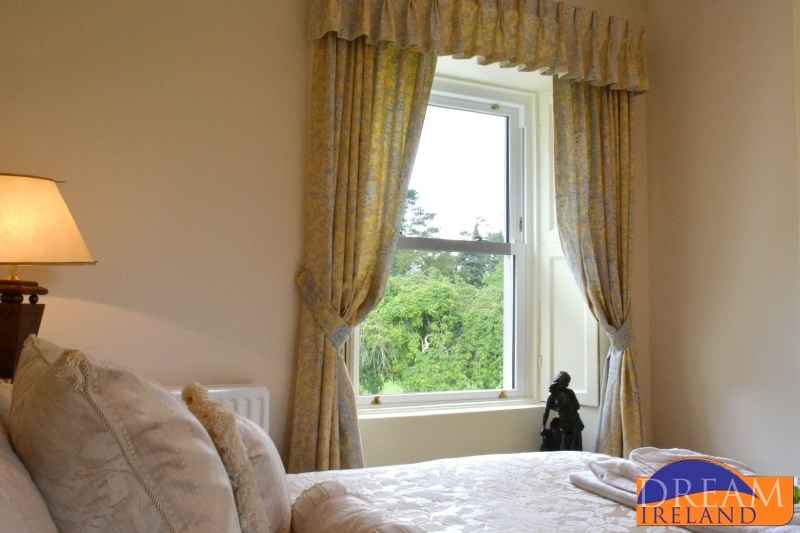 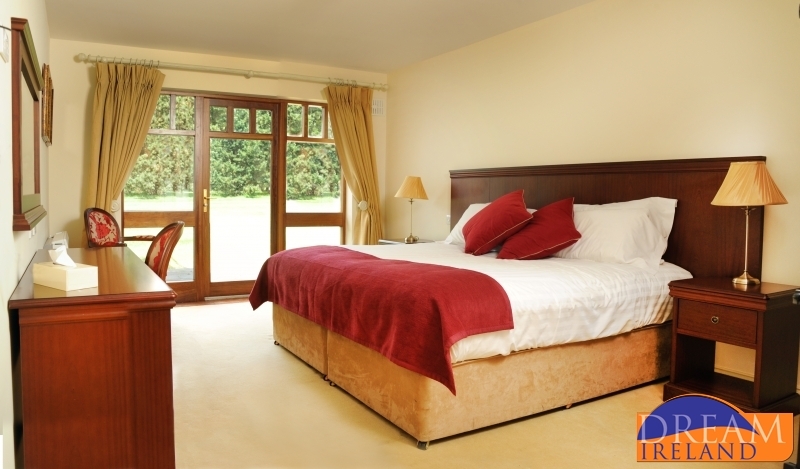 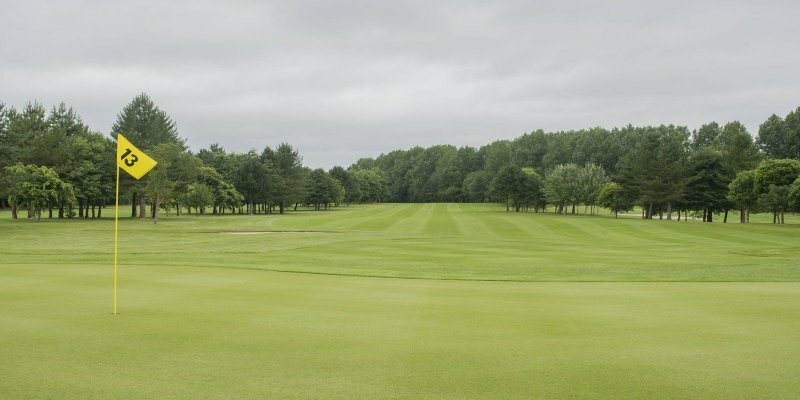 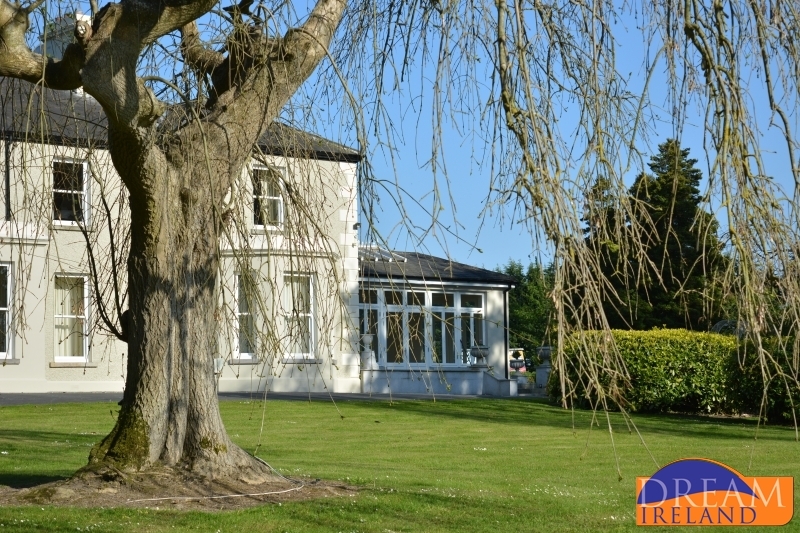 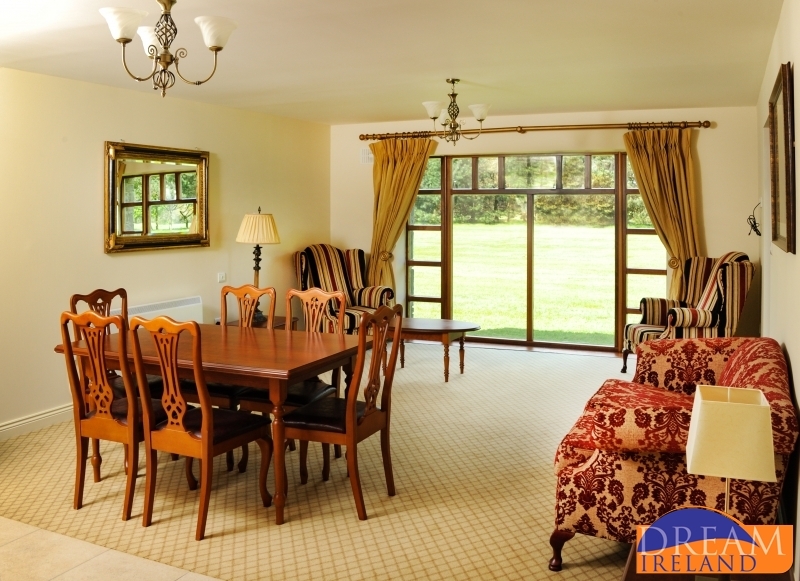 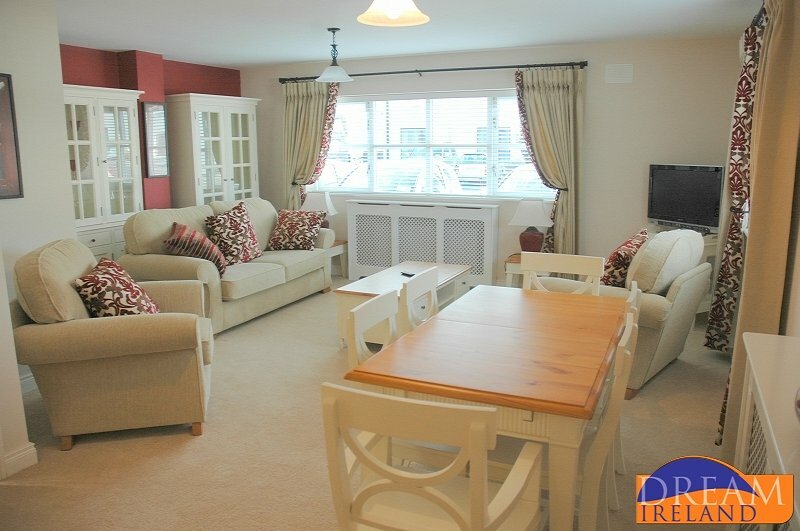 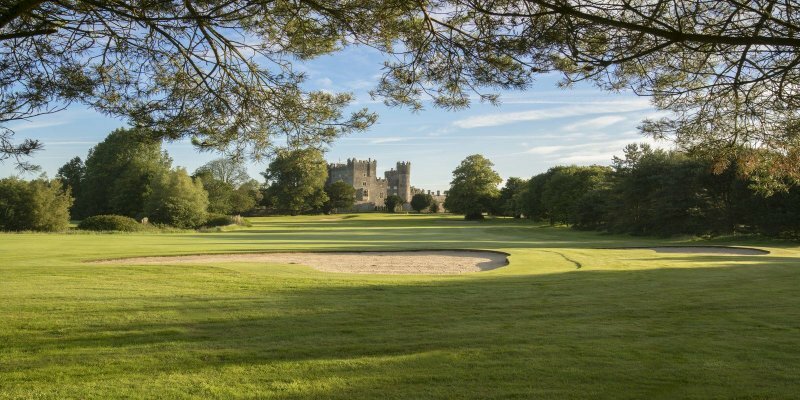 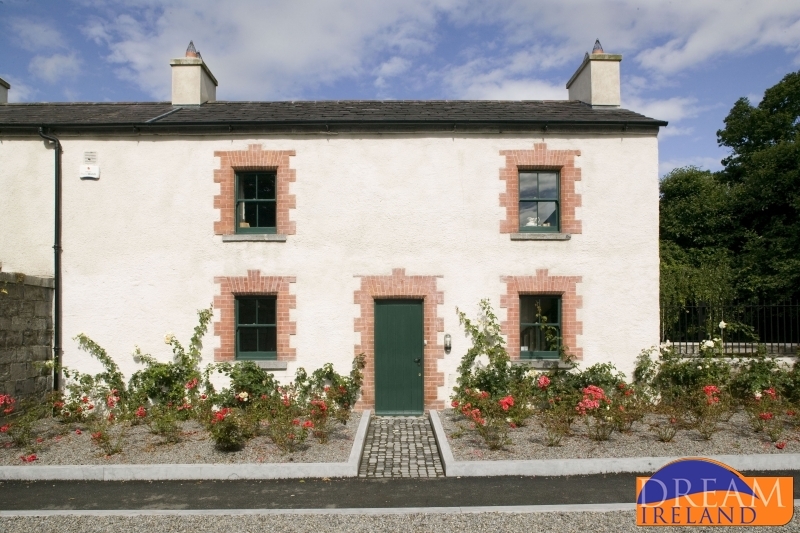 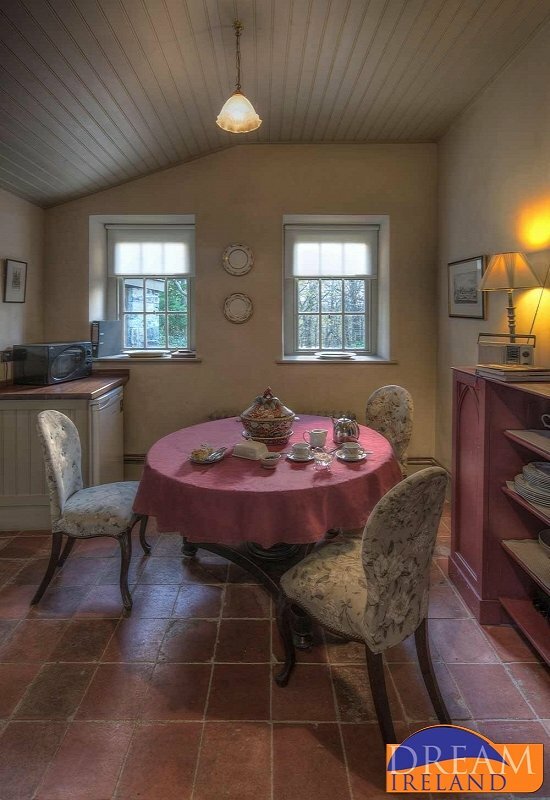 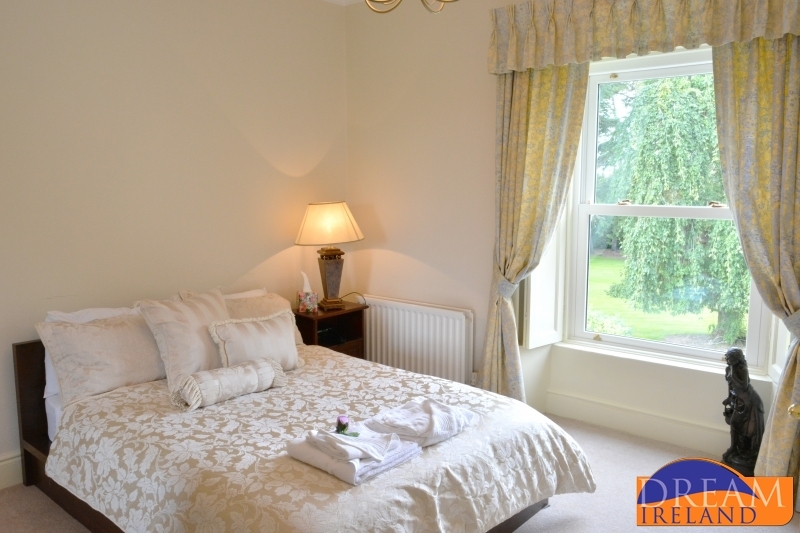 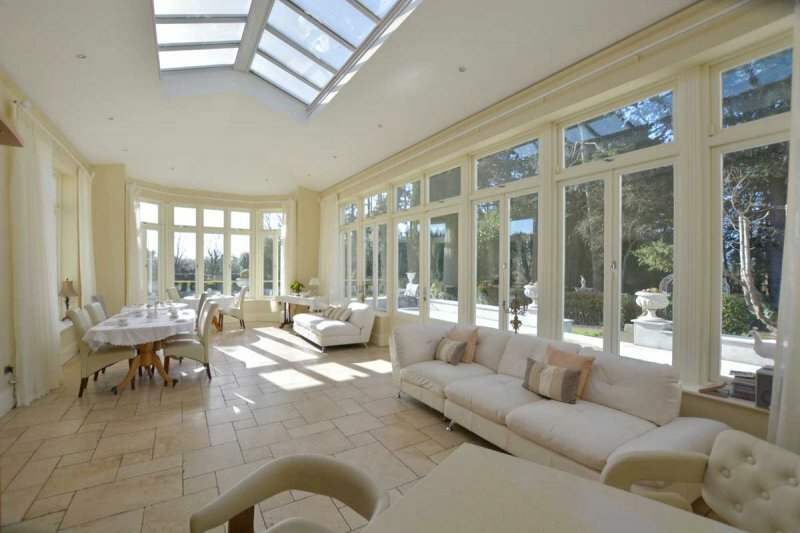 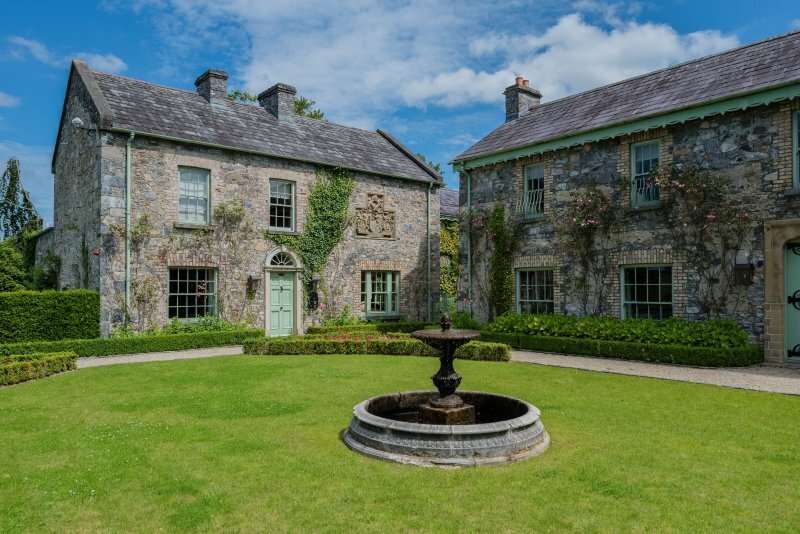 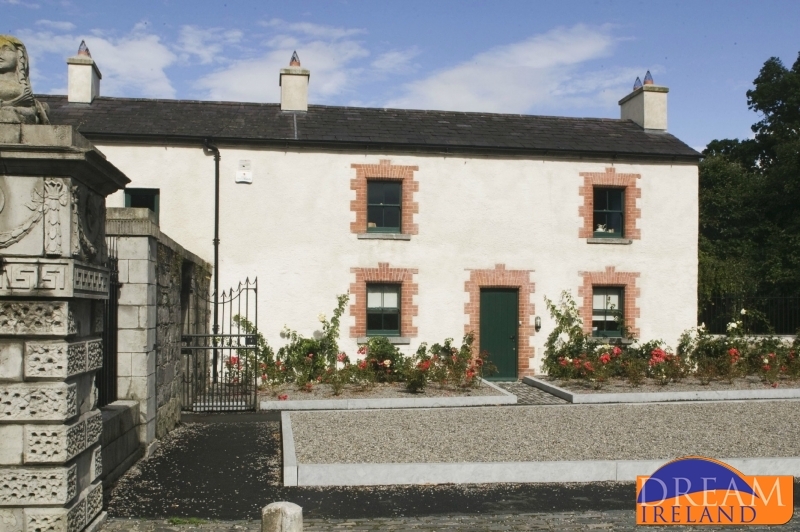 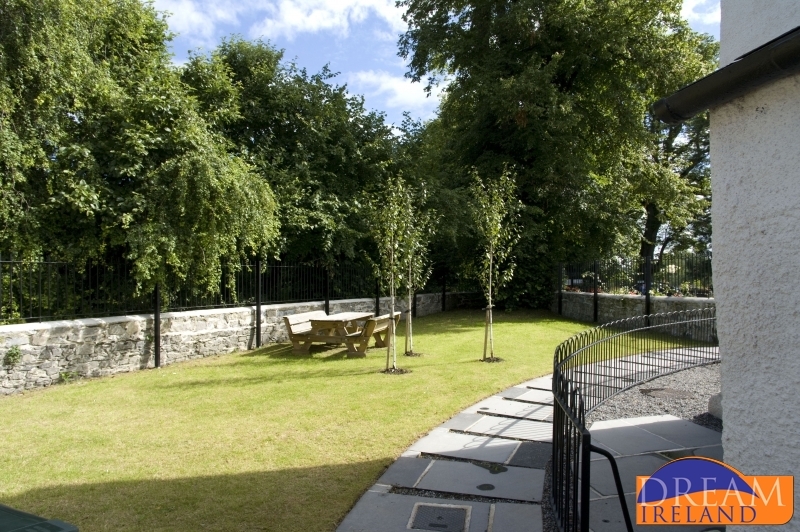 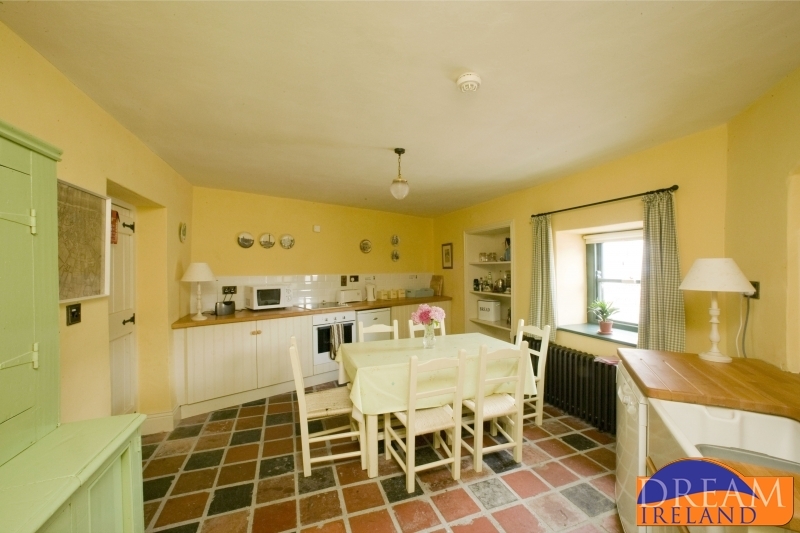 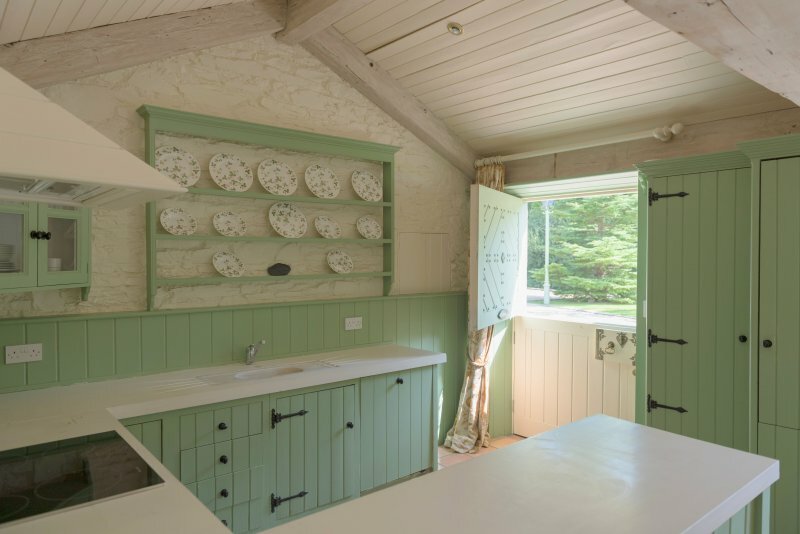 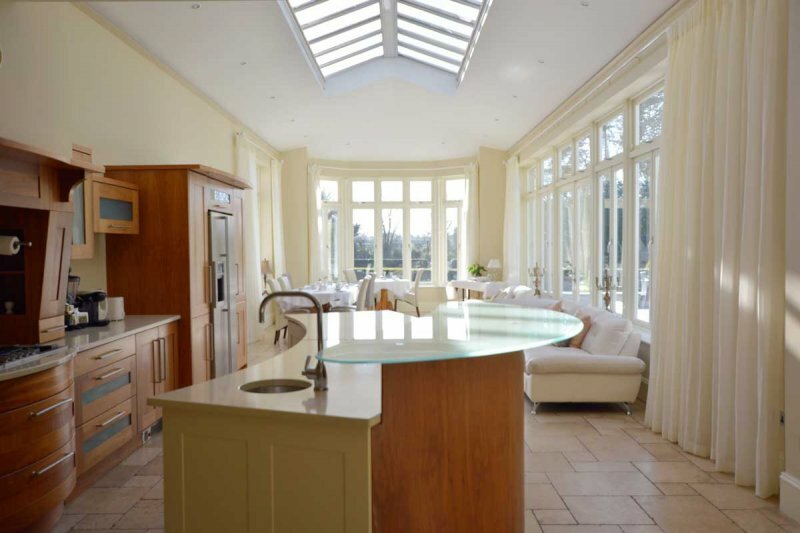 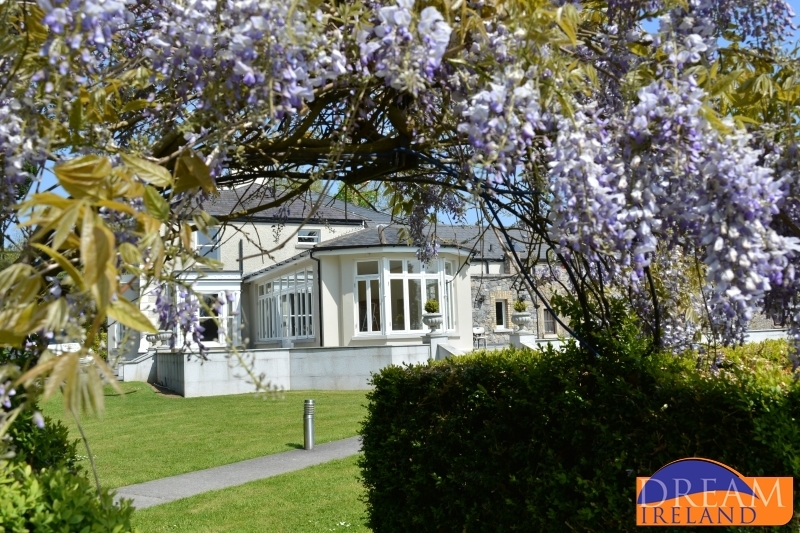 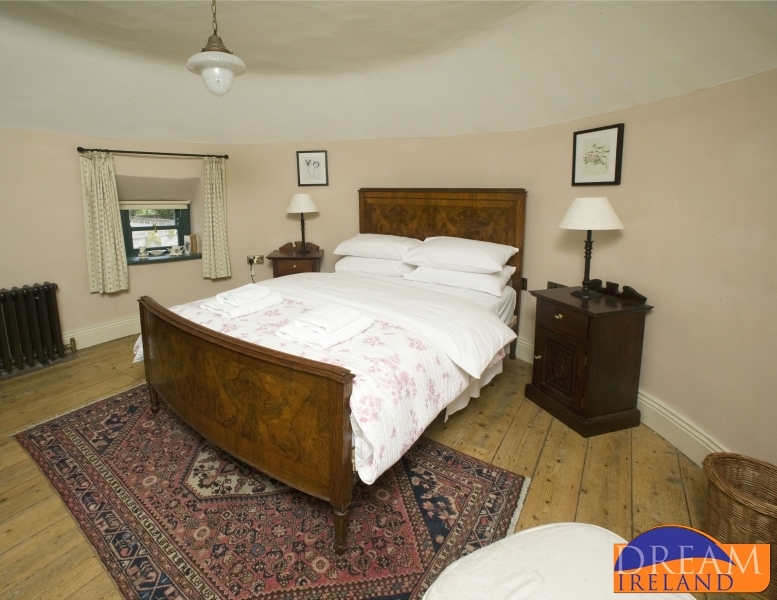 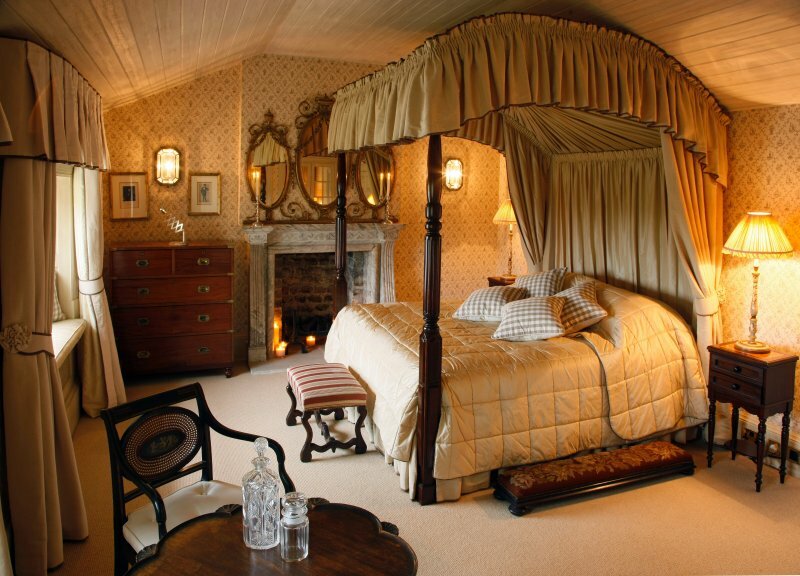 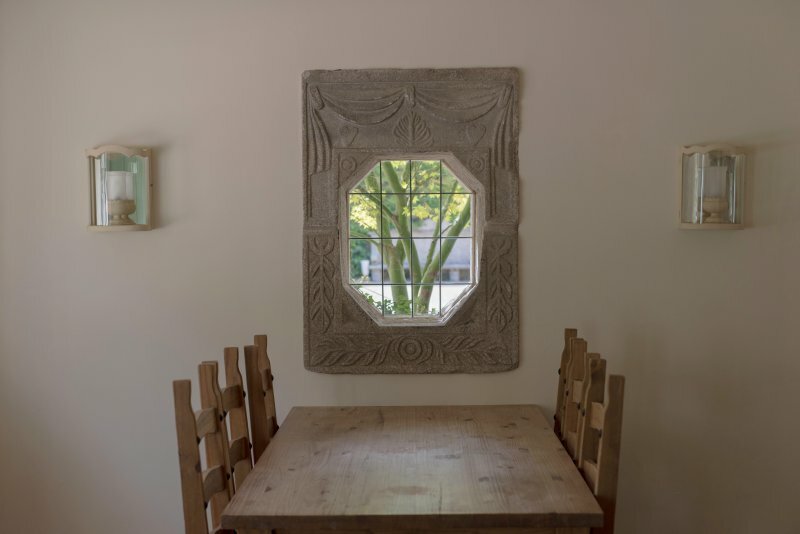 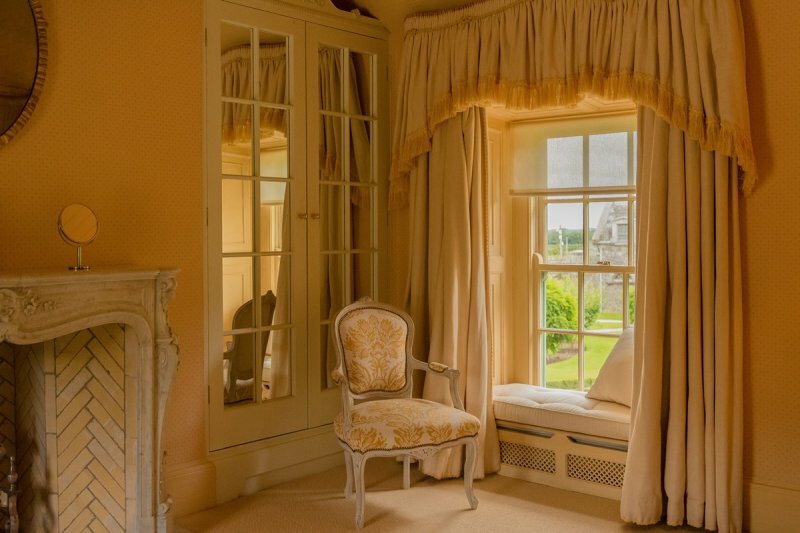 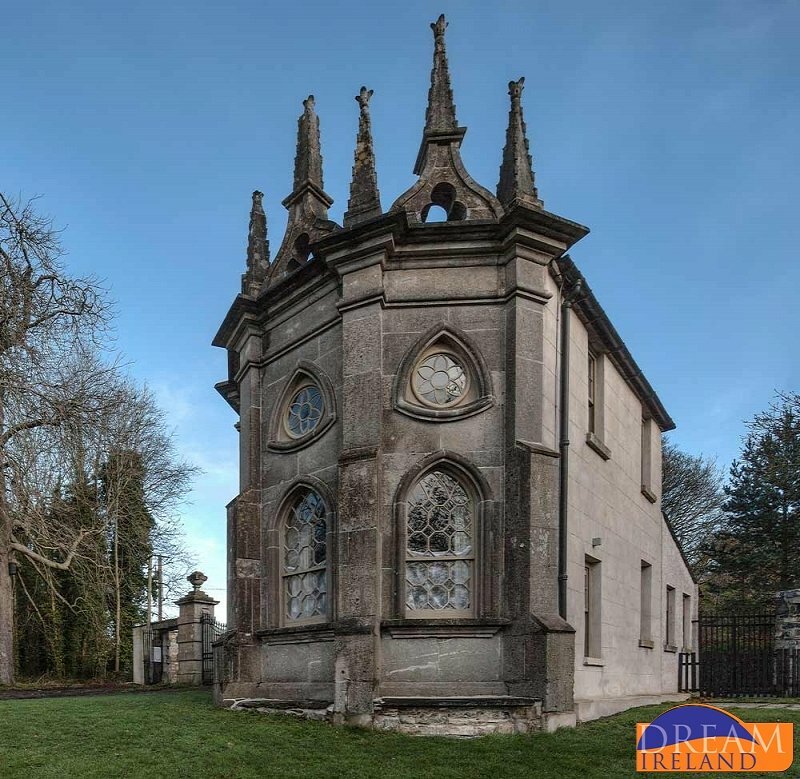 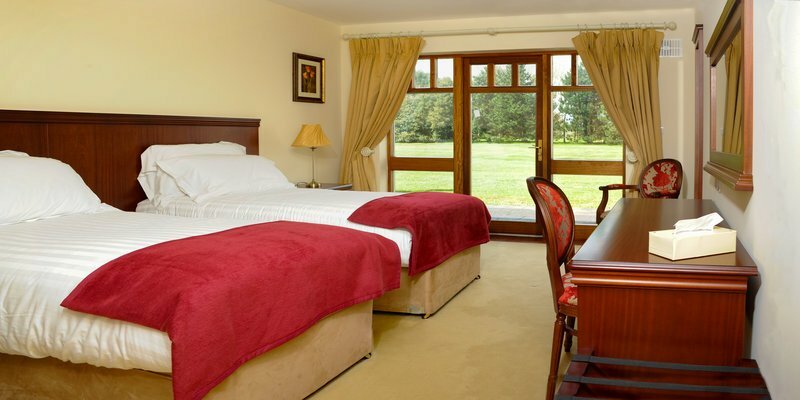 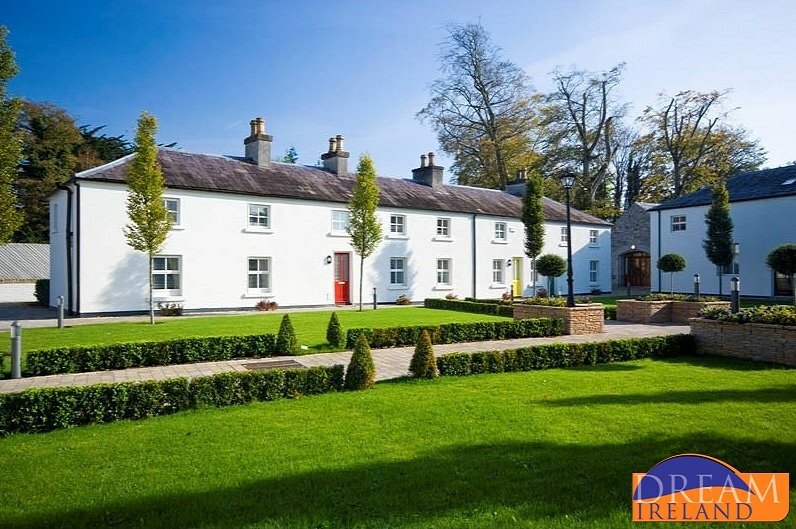 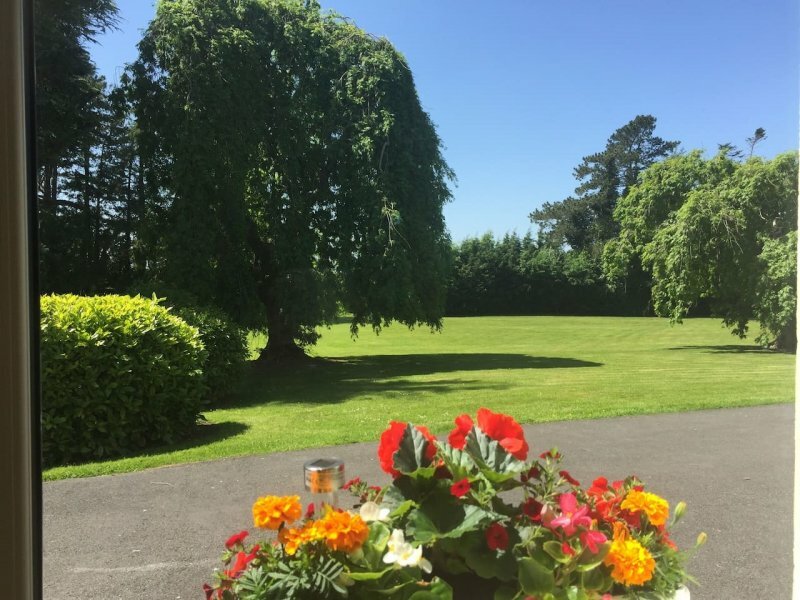 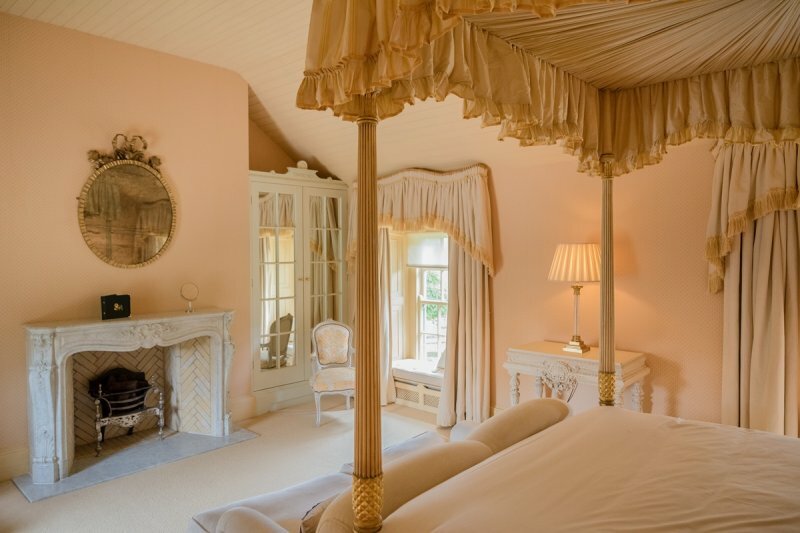 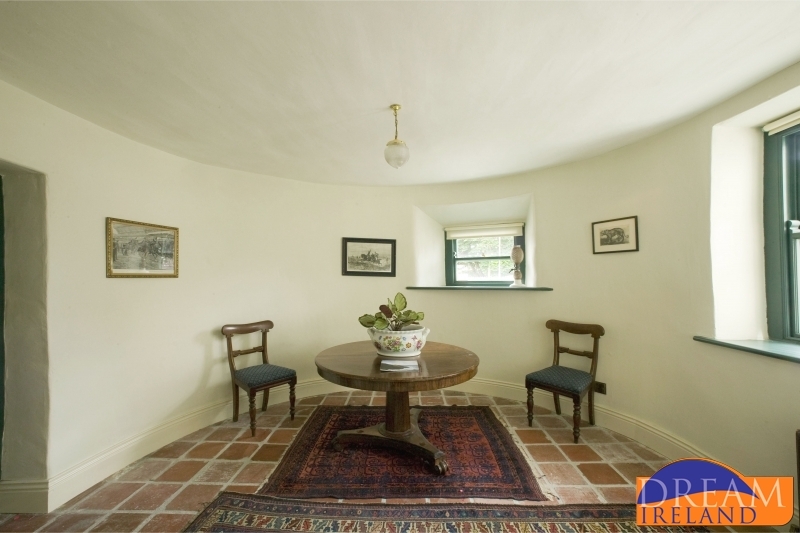 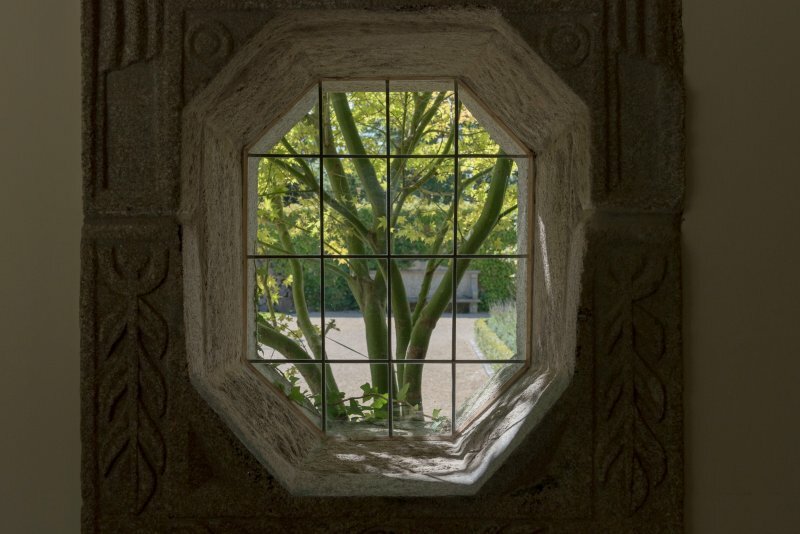 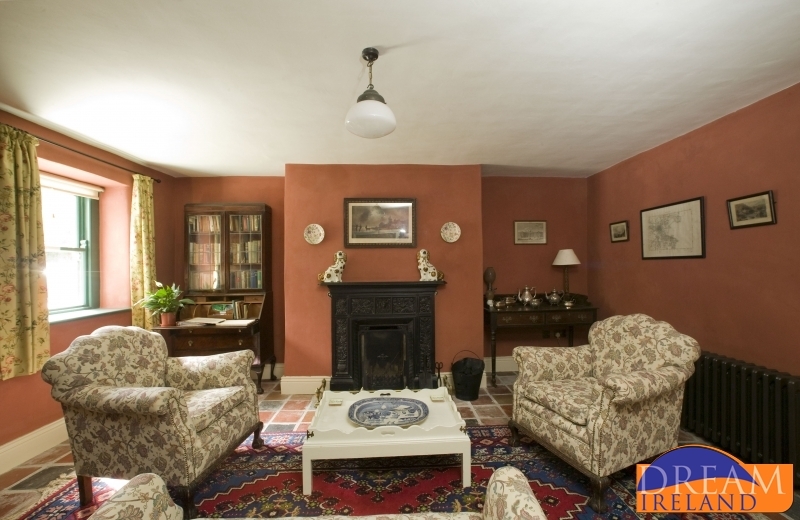 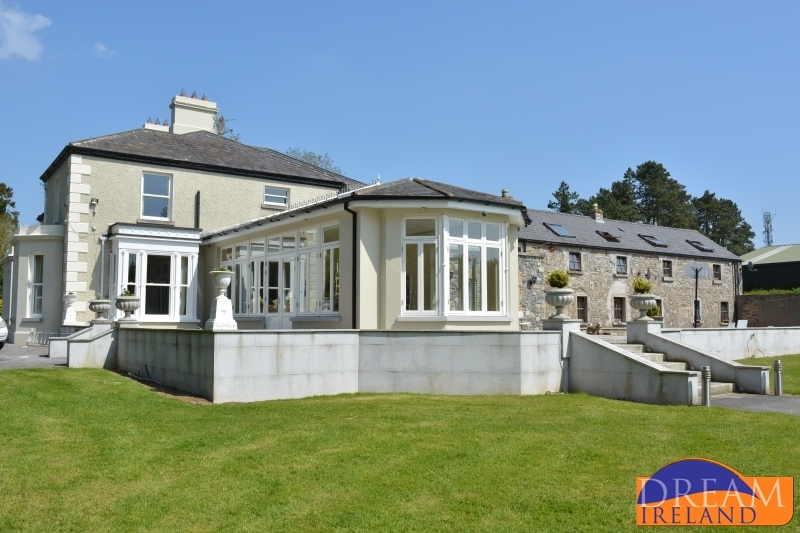 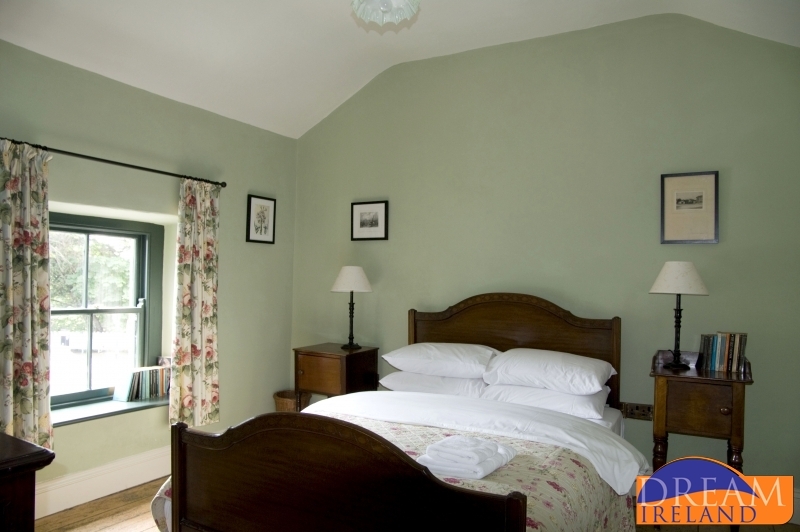 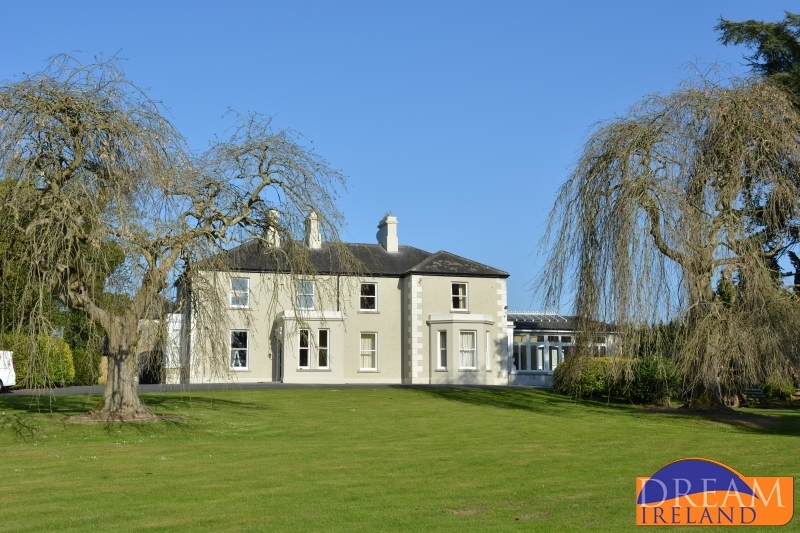 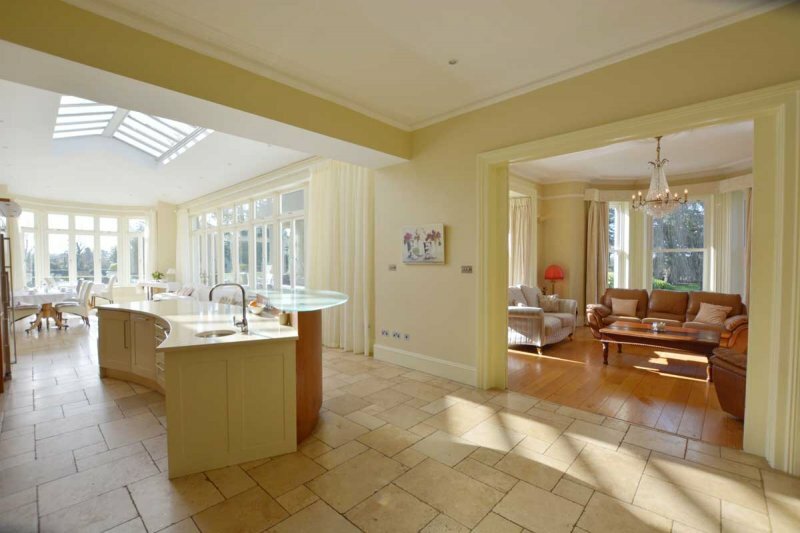 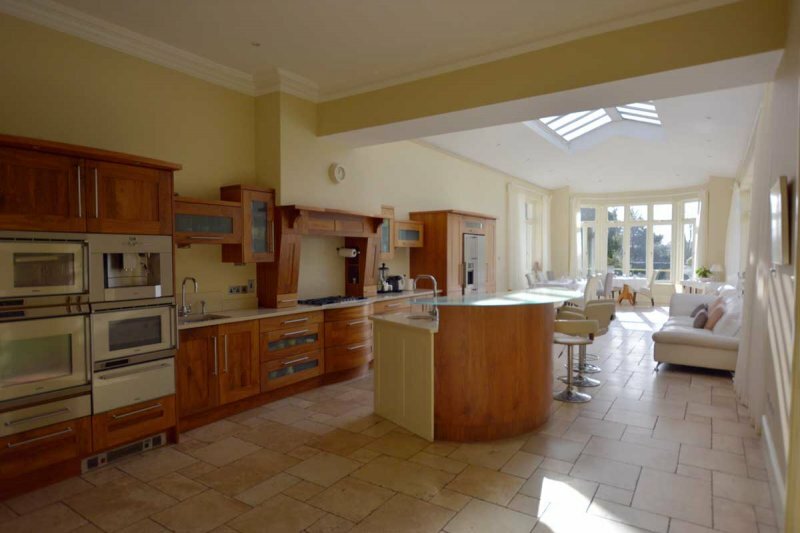 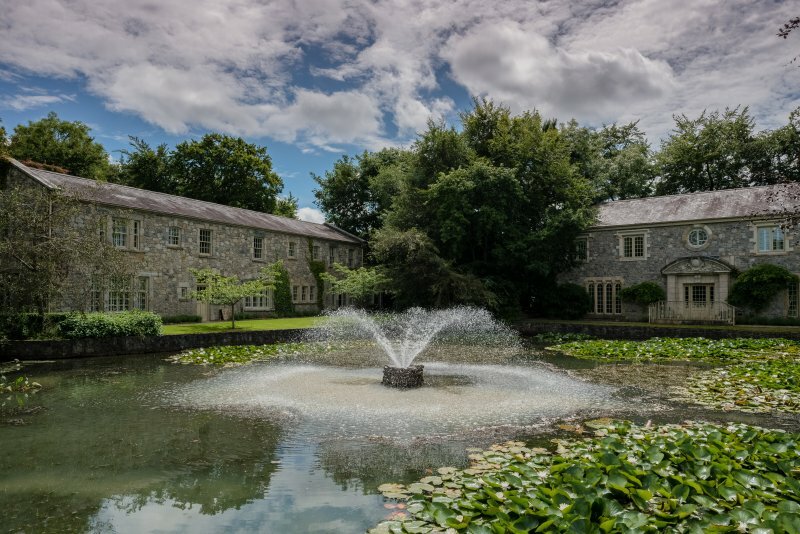 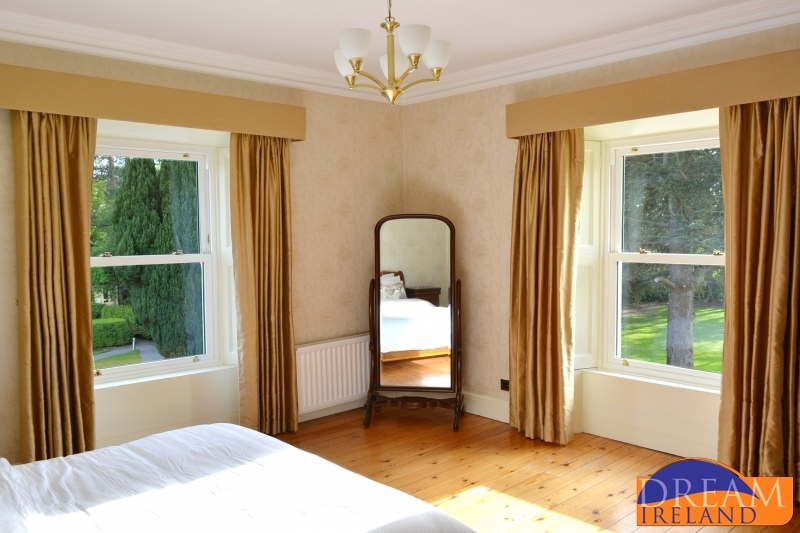 View our selection of Self-Catering Holiday Homes in Co. Kildare. 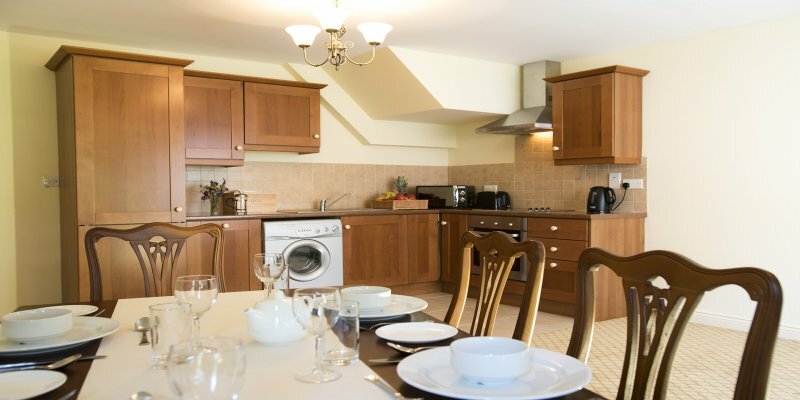 Deluxe 2 bedroom cottages with fully equipped kitchen, dining area & lounge. 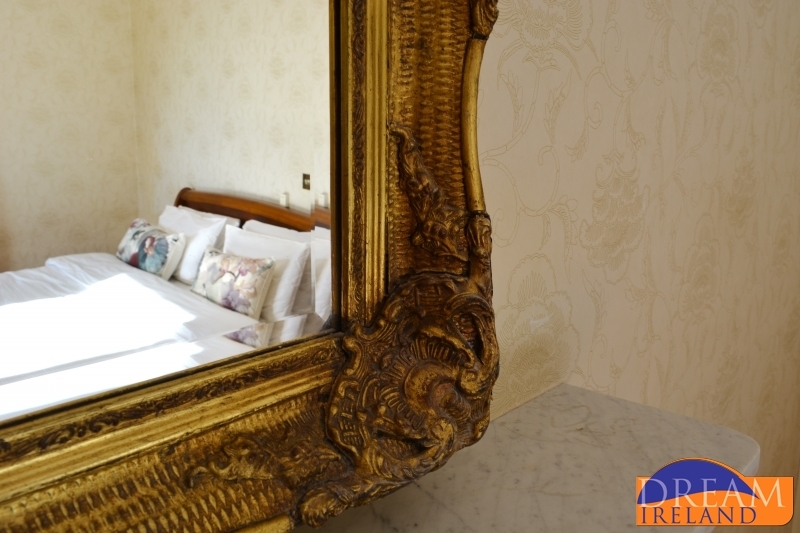 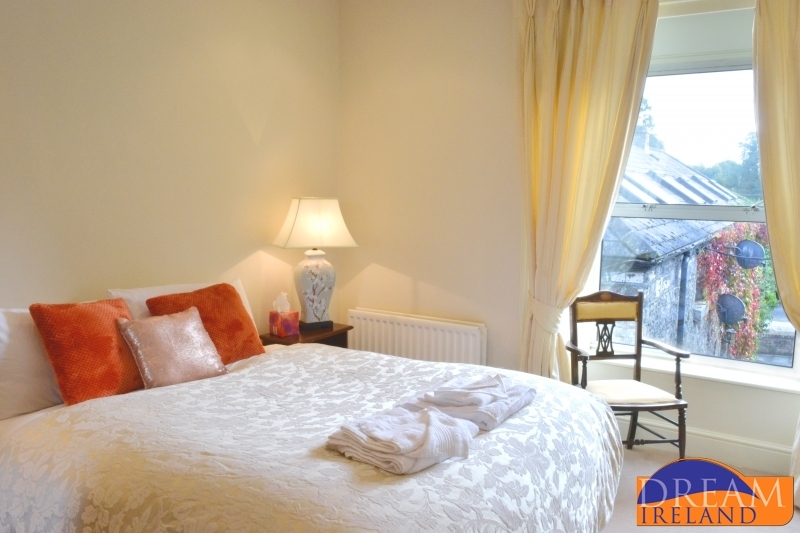 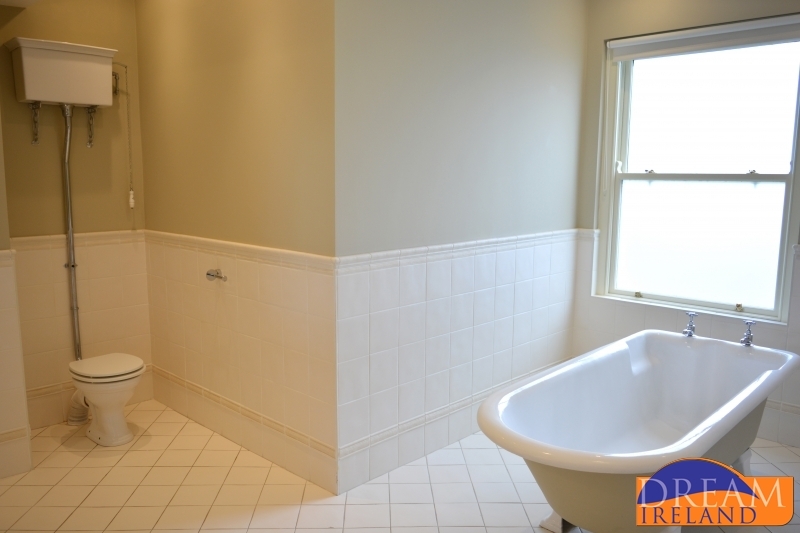 The master bedroom is ensuite and there is a main bathroom in each property. 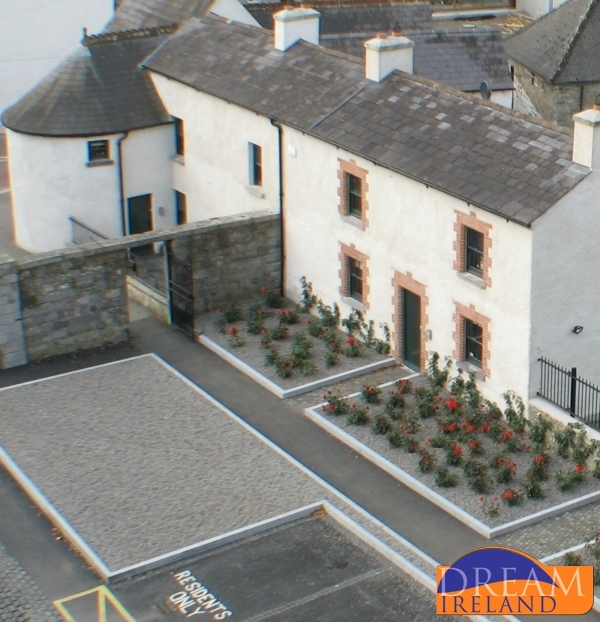 In all there are 15 luxury 2 bedroom Courtyard Villas available for rental. 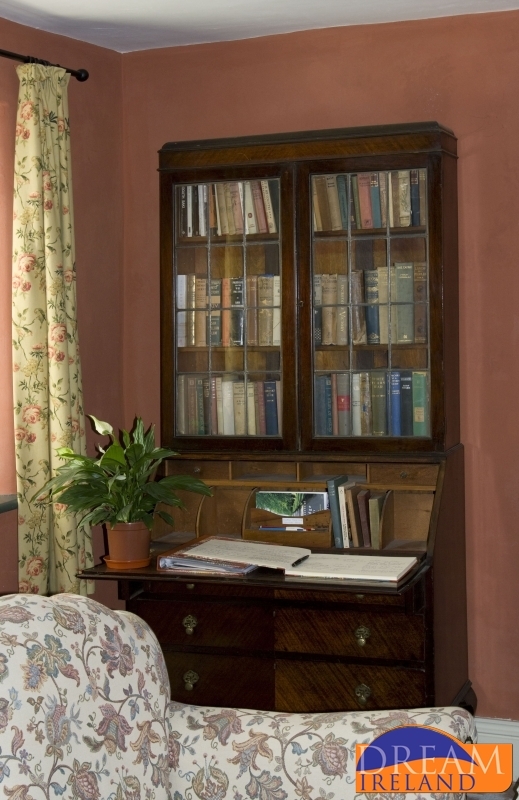 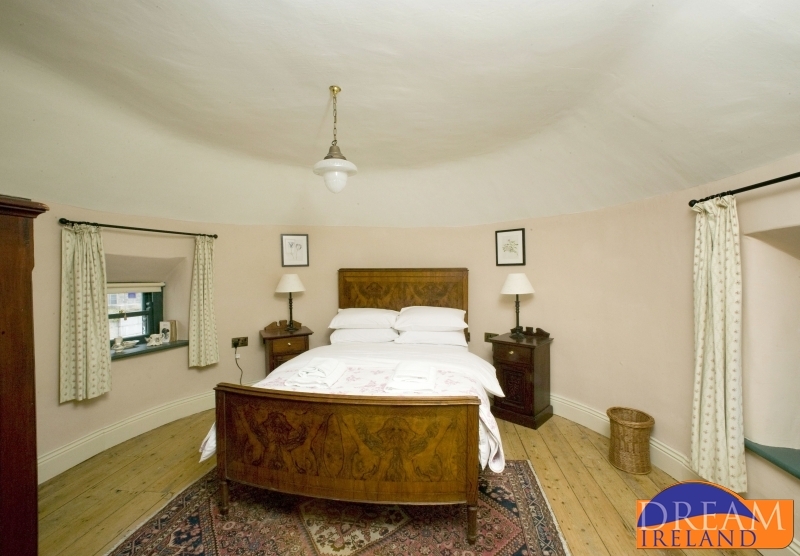 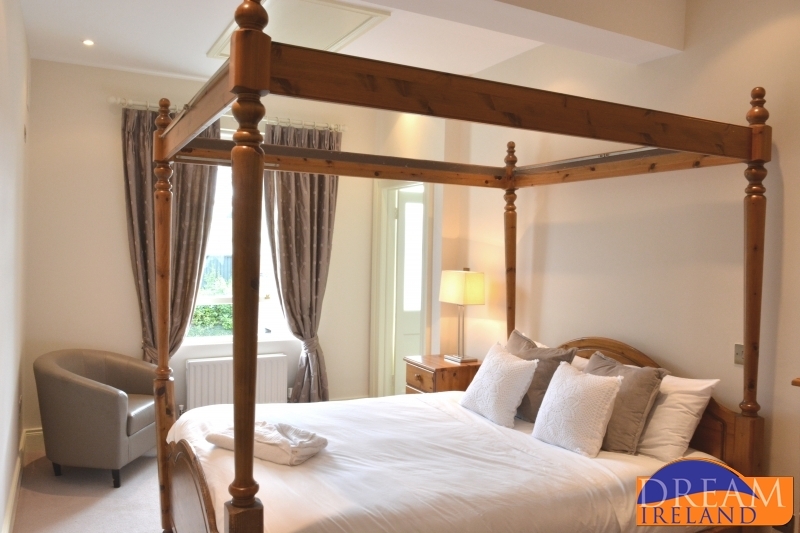 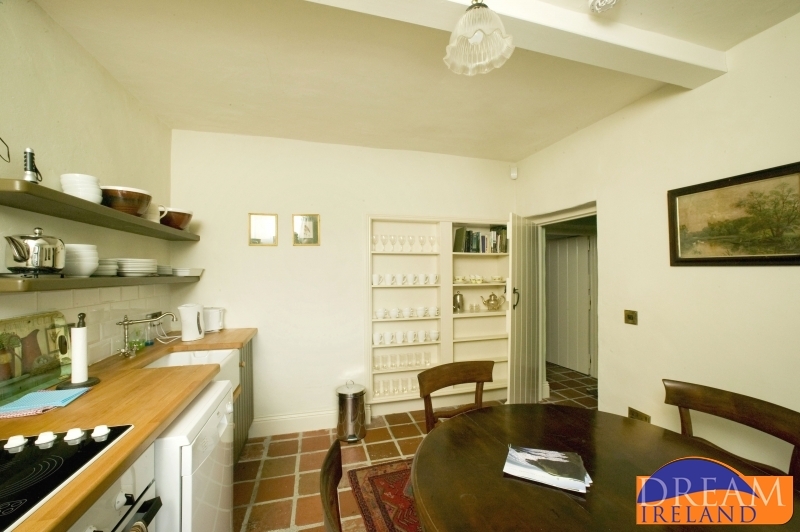 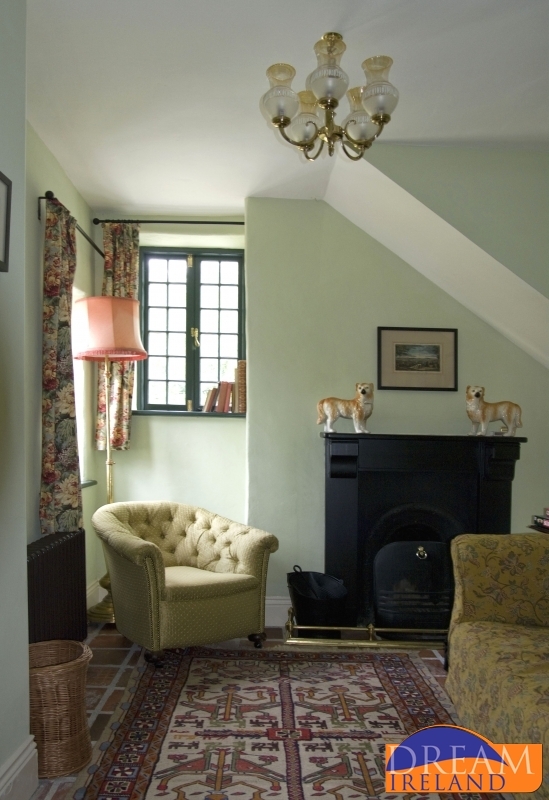 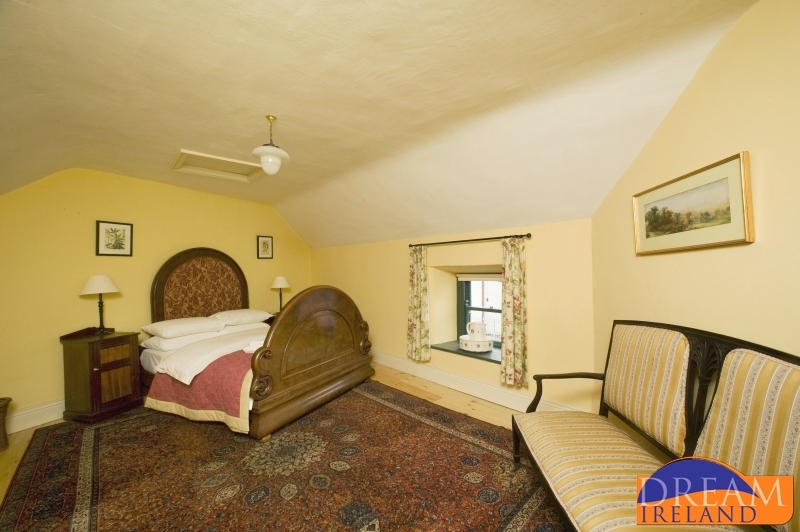 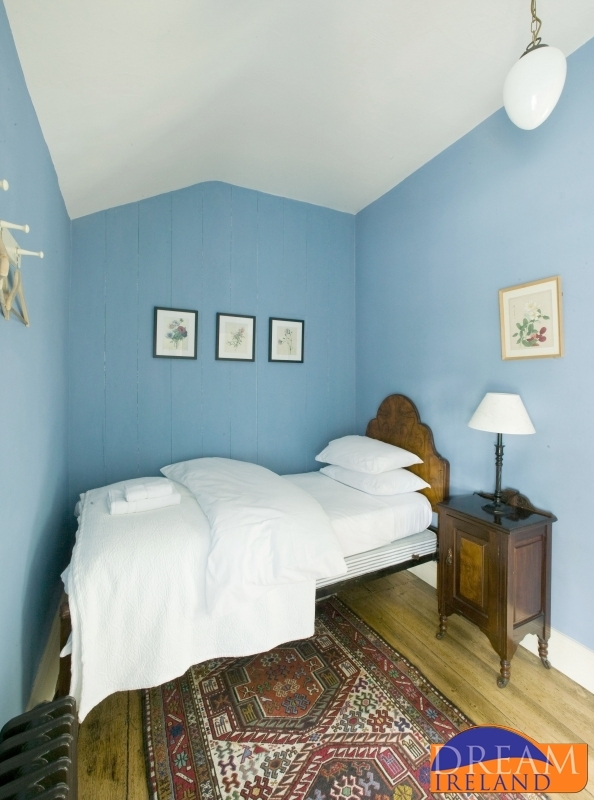 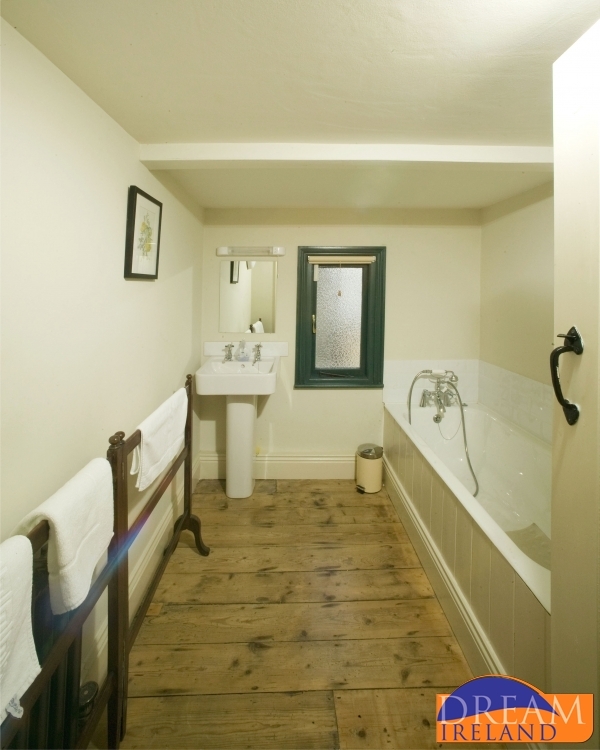 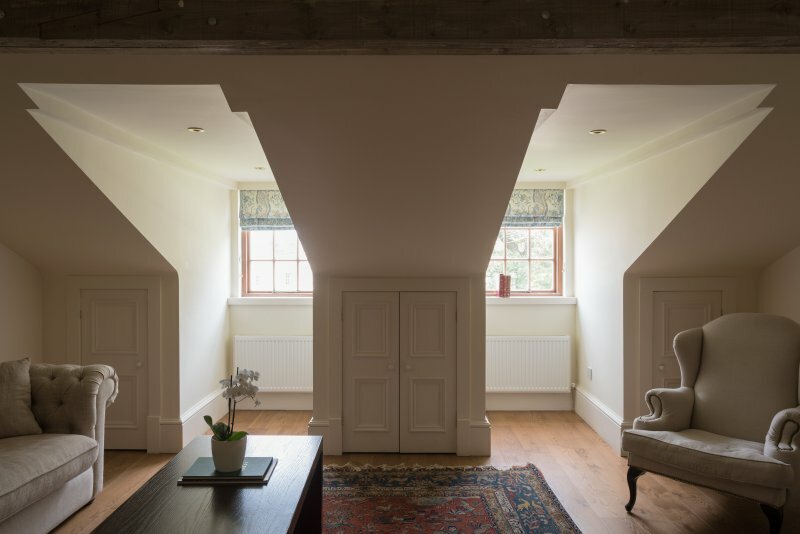 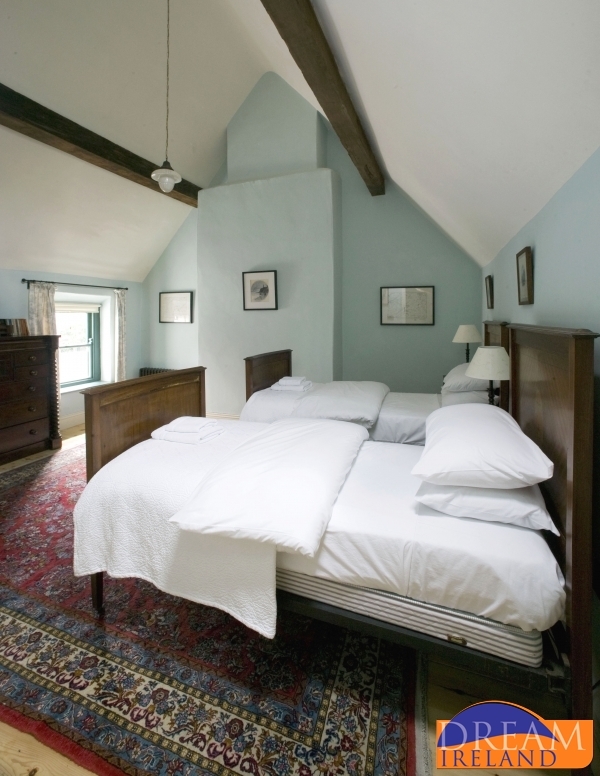 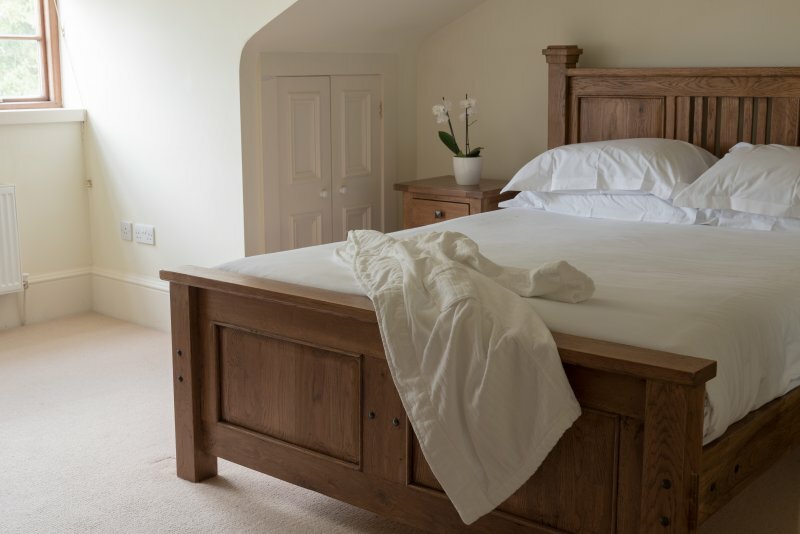 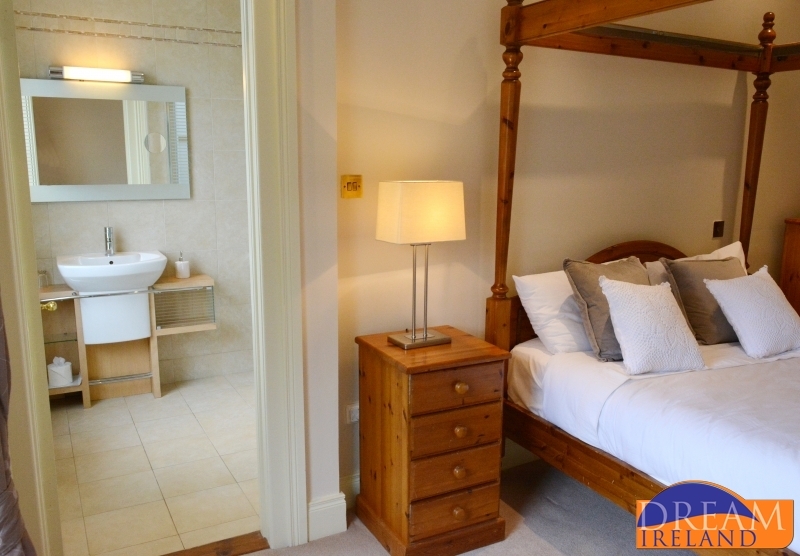 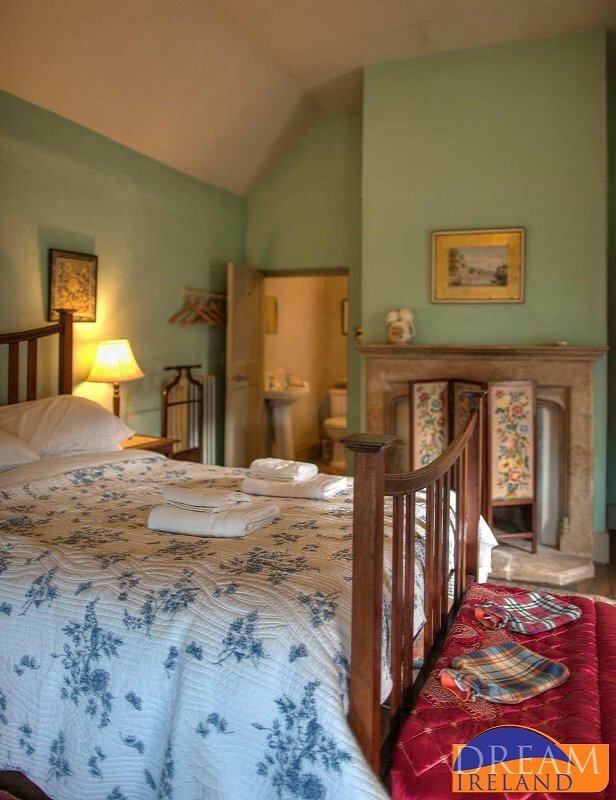 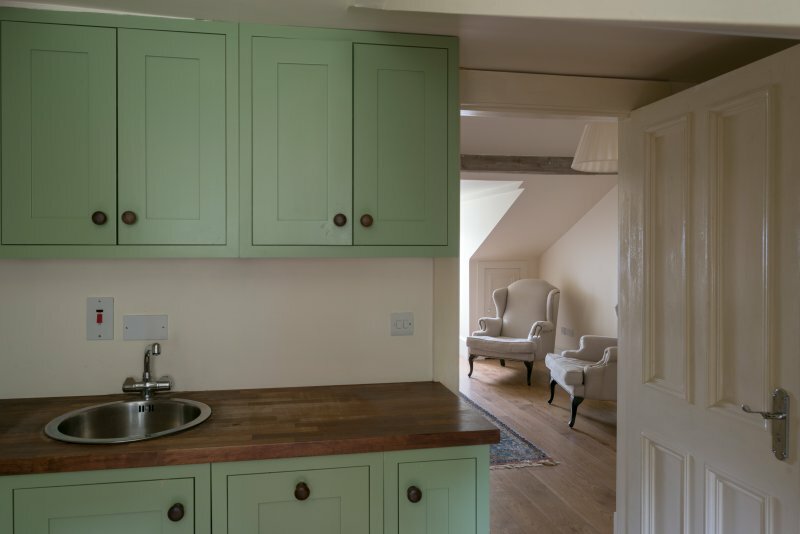 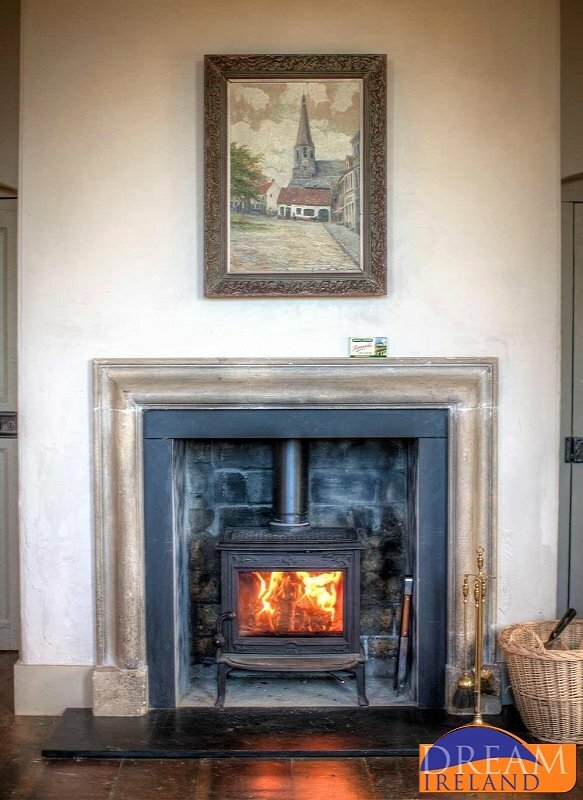 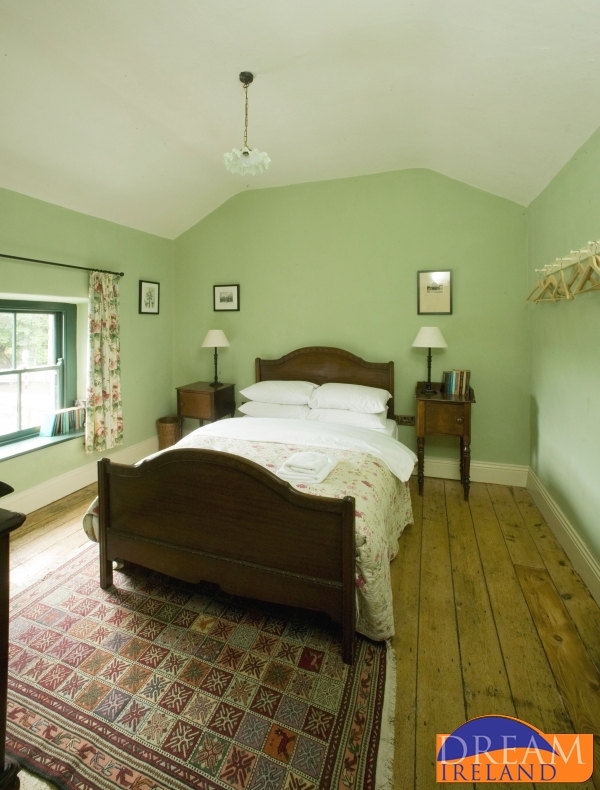 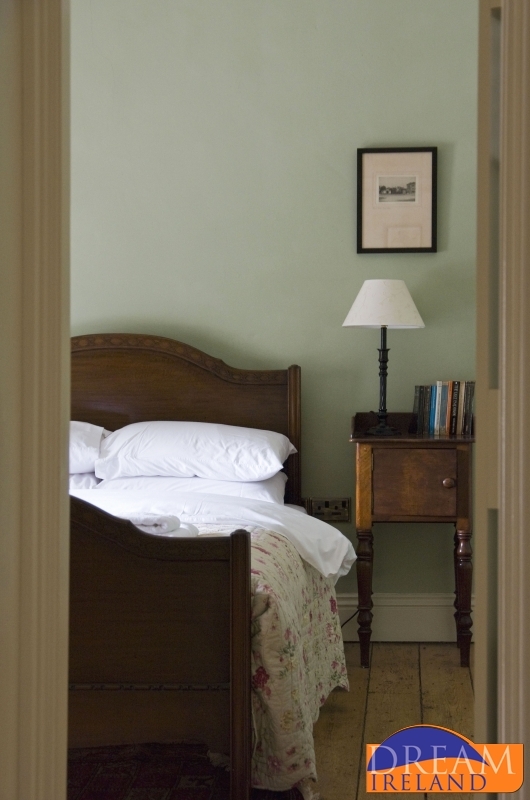 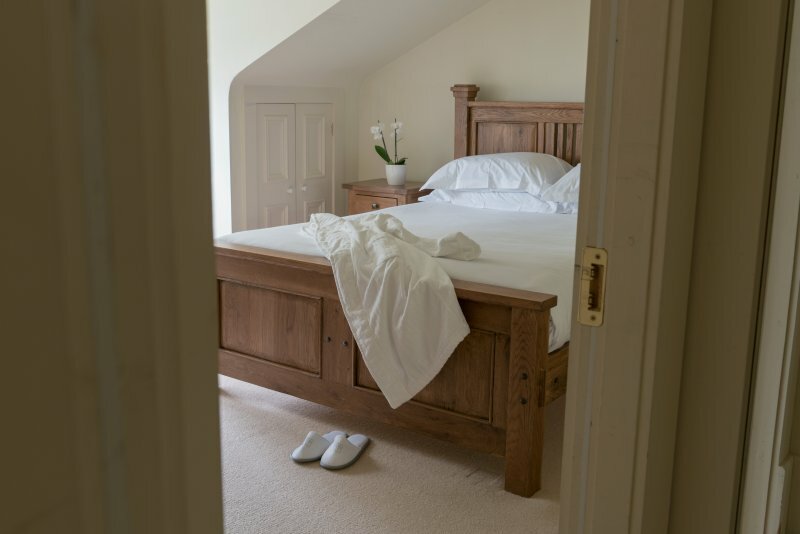 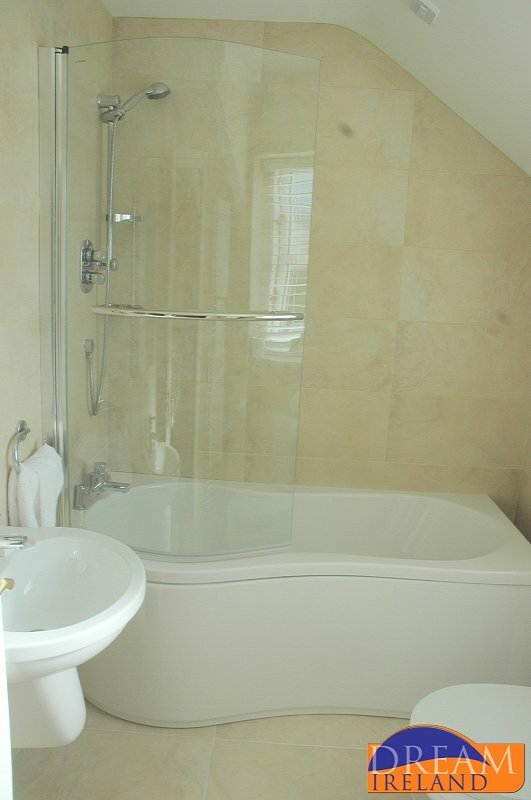 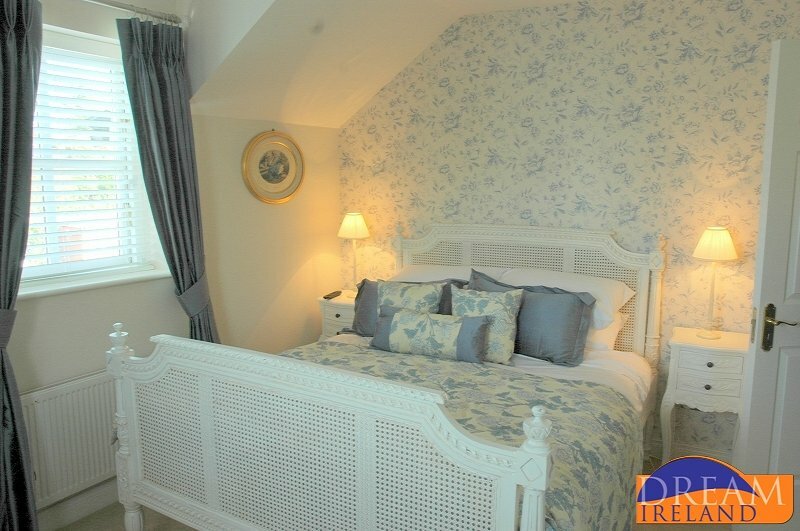 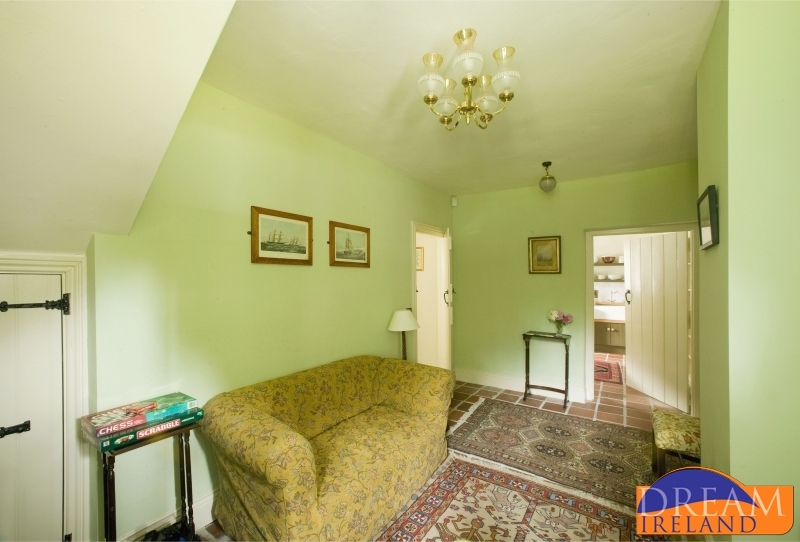 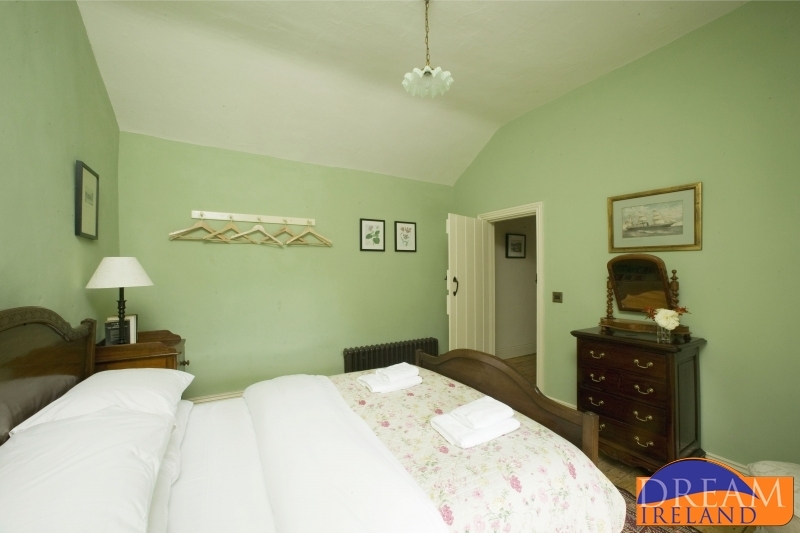 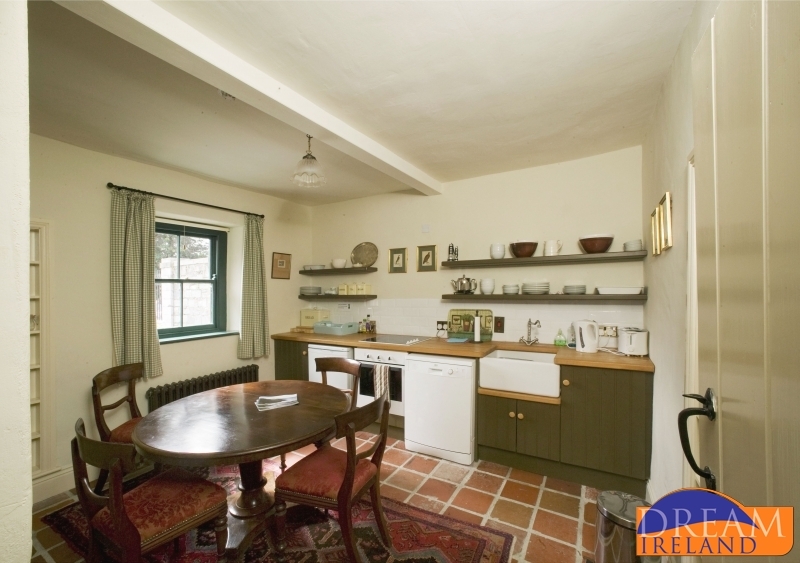 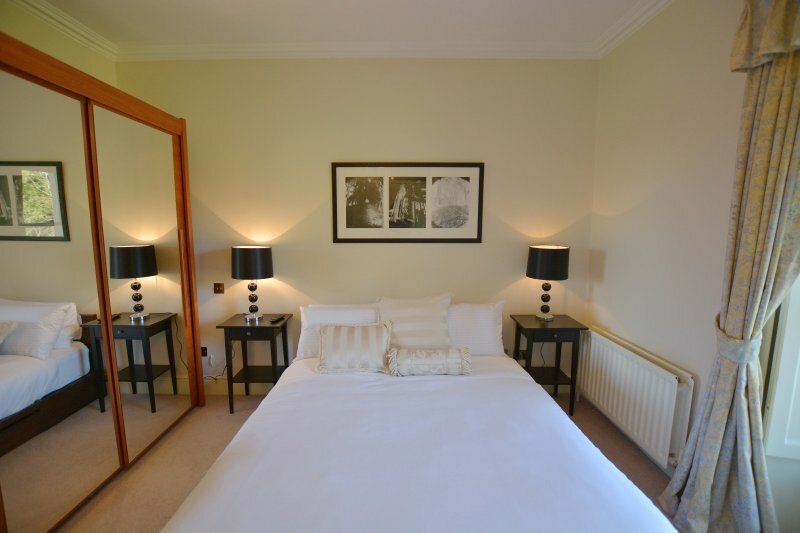 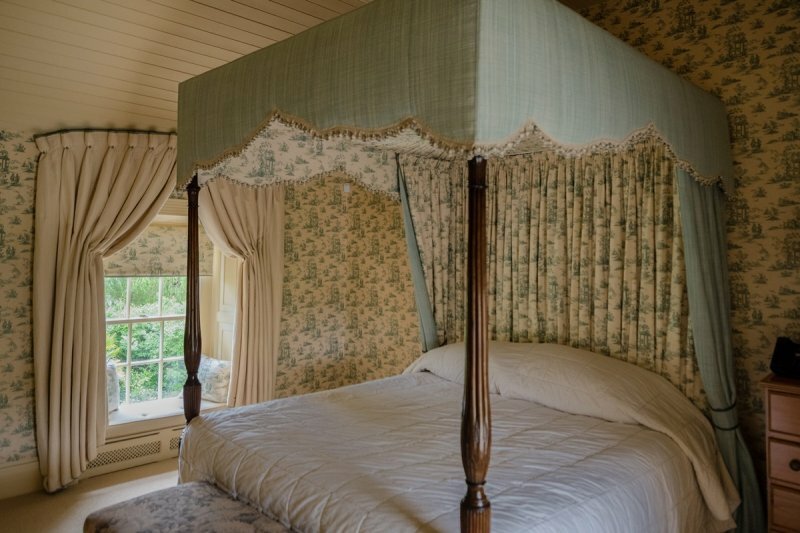 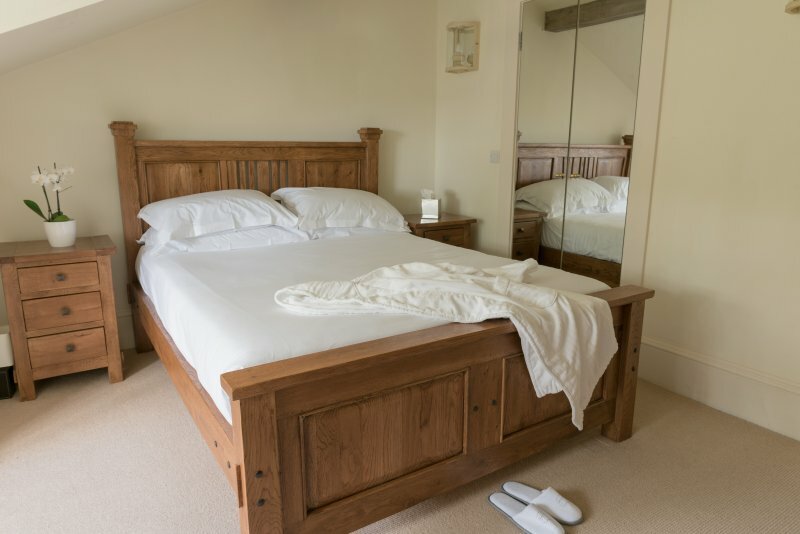 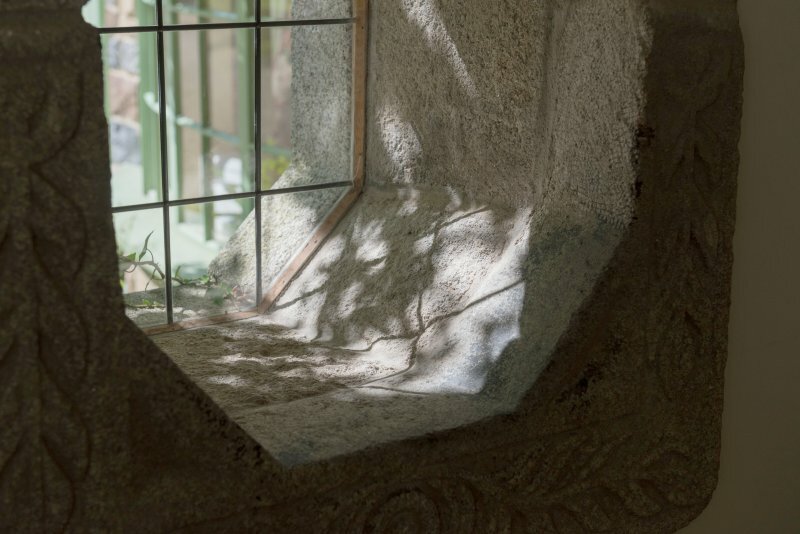 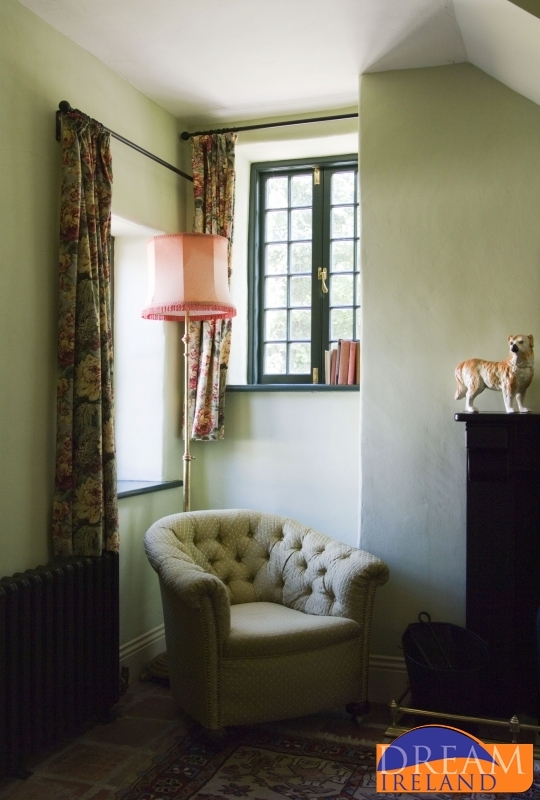 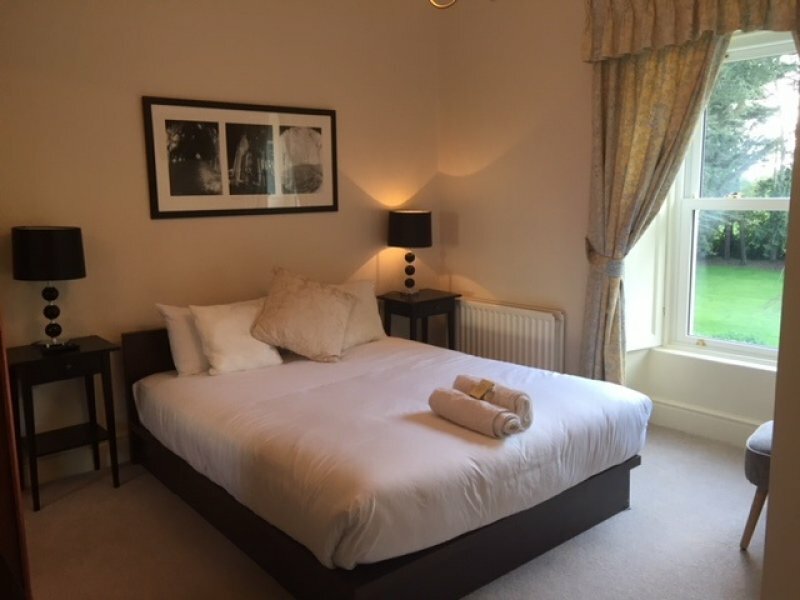 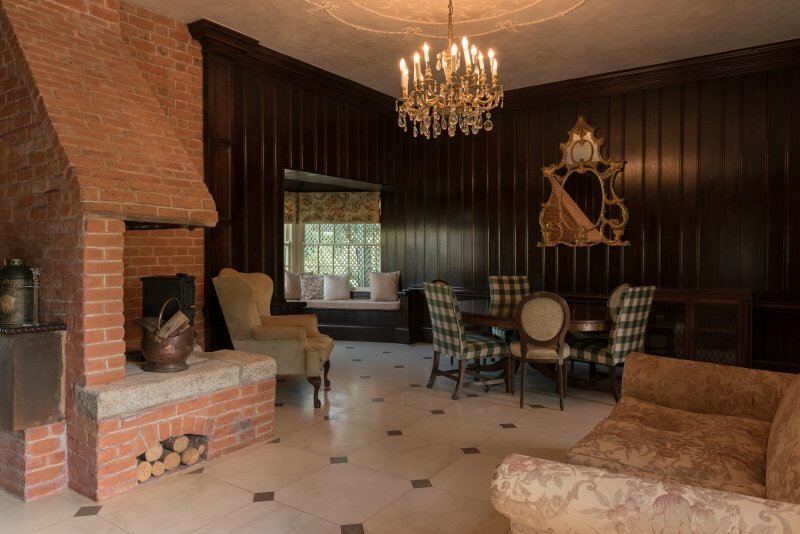 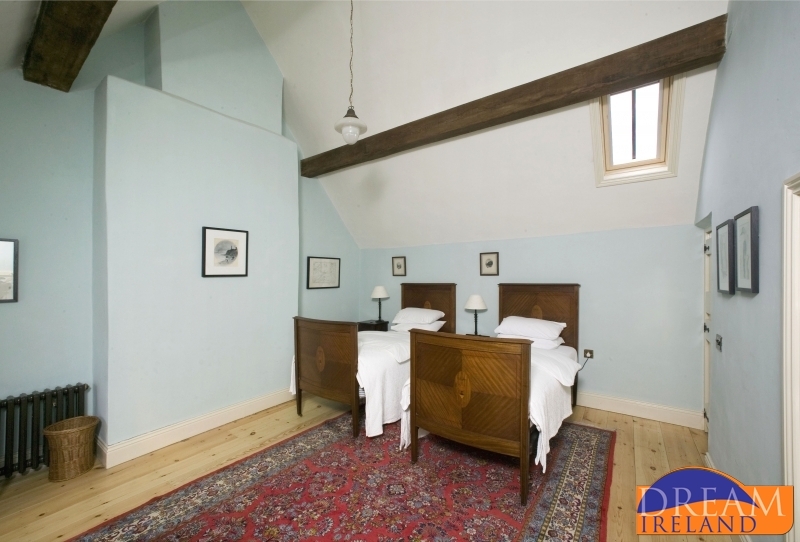 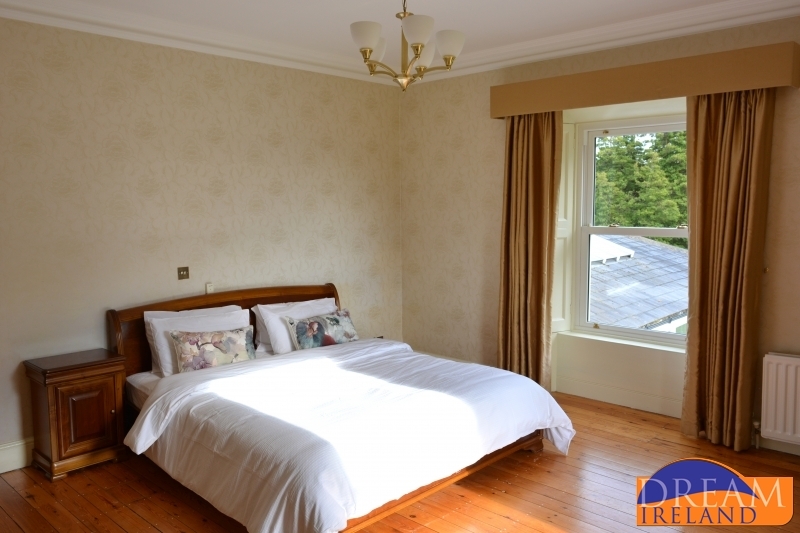 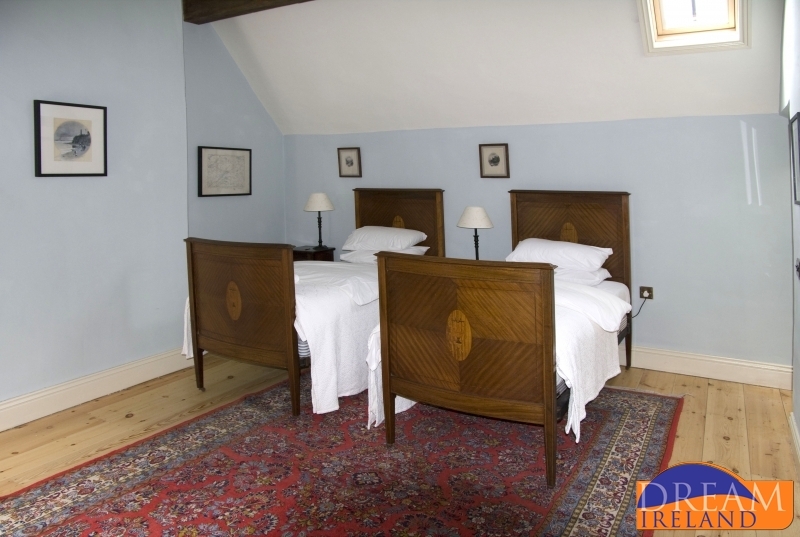 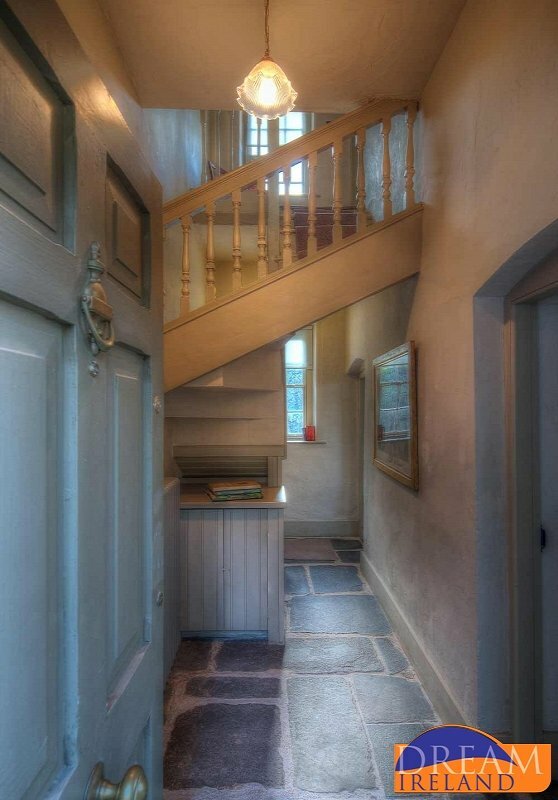 Of these, four of the cottages have both bedrooms en suite and the other 11 have one bathroom. 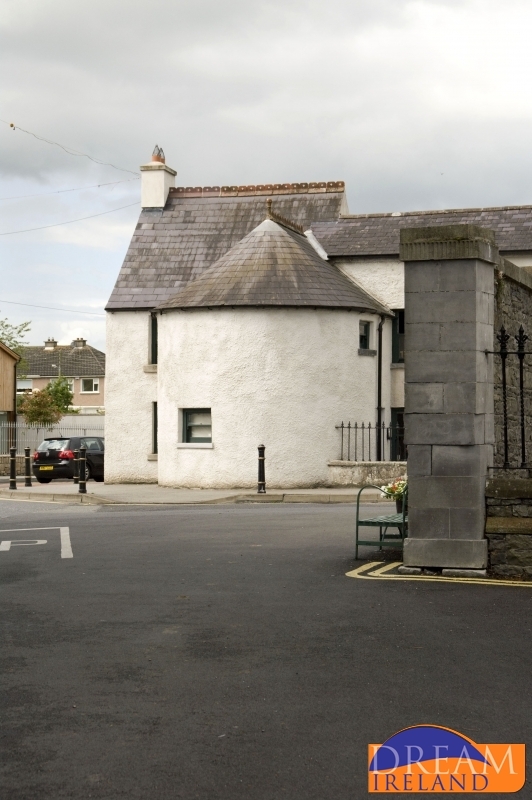 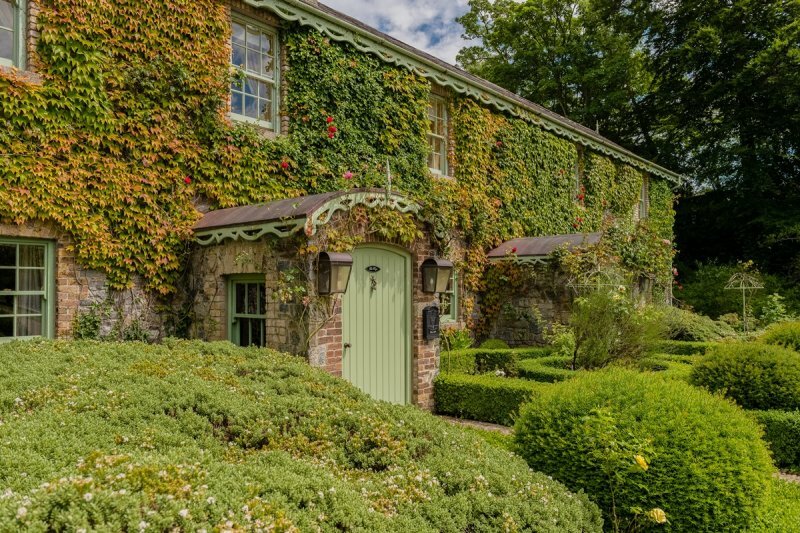 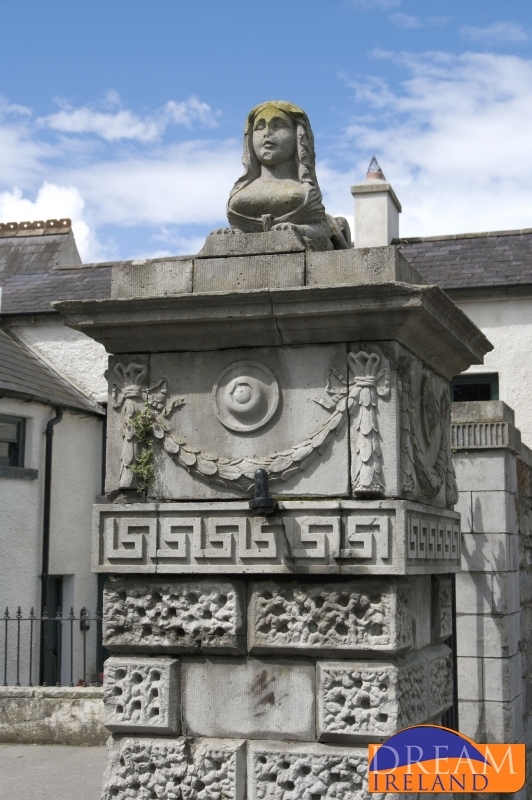 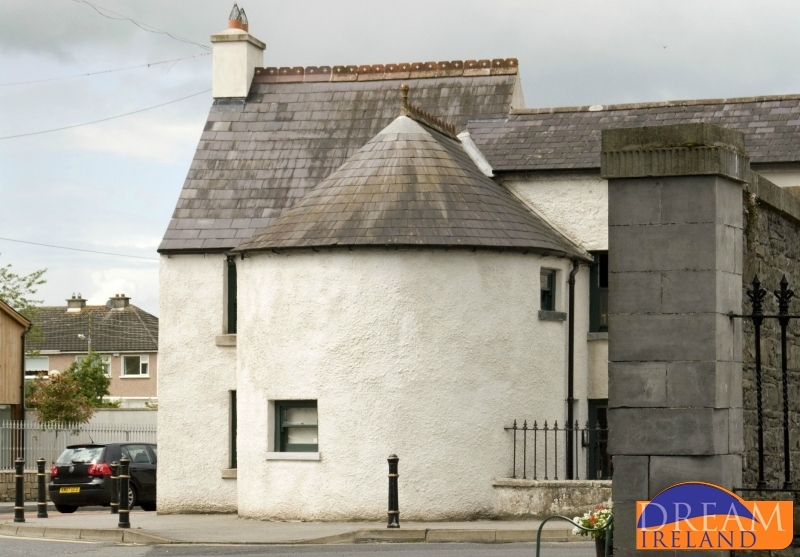 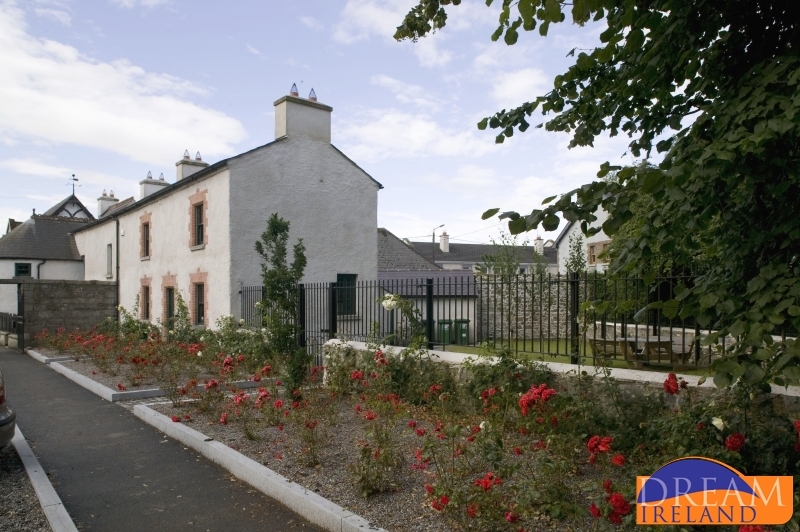 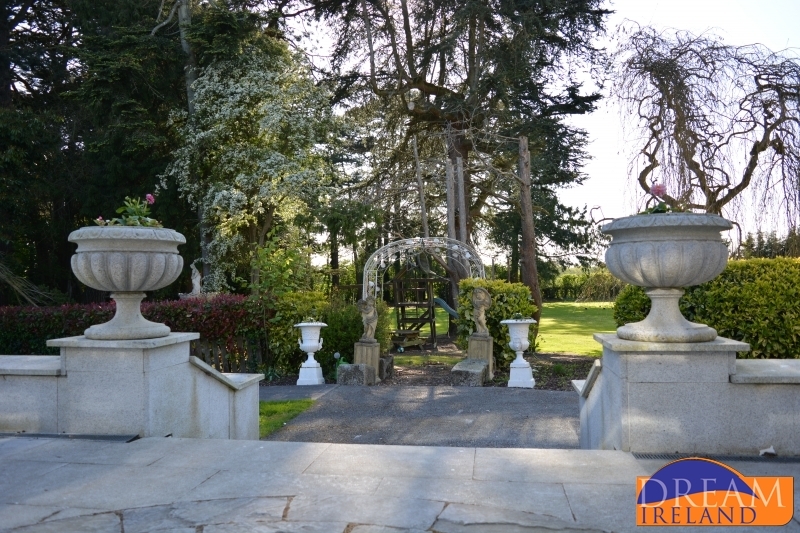 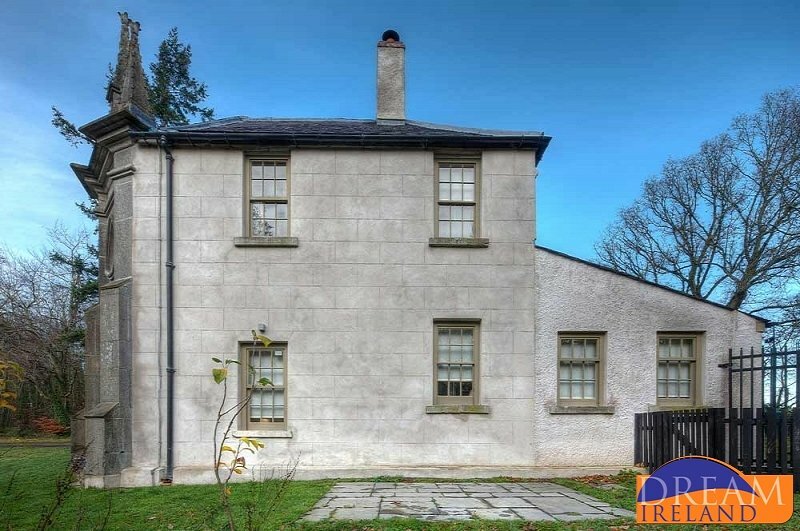 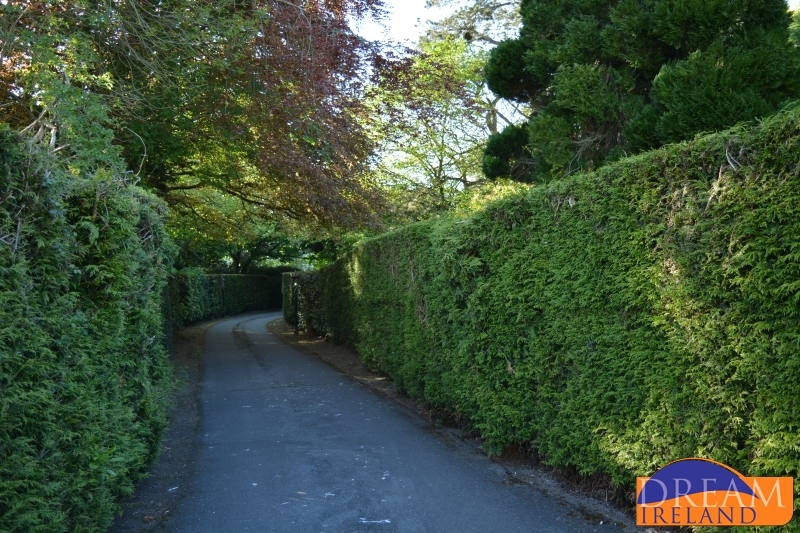 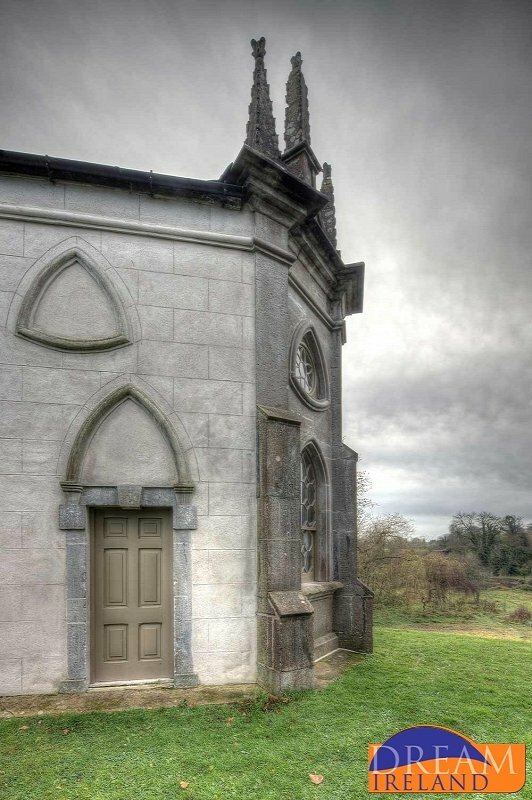 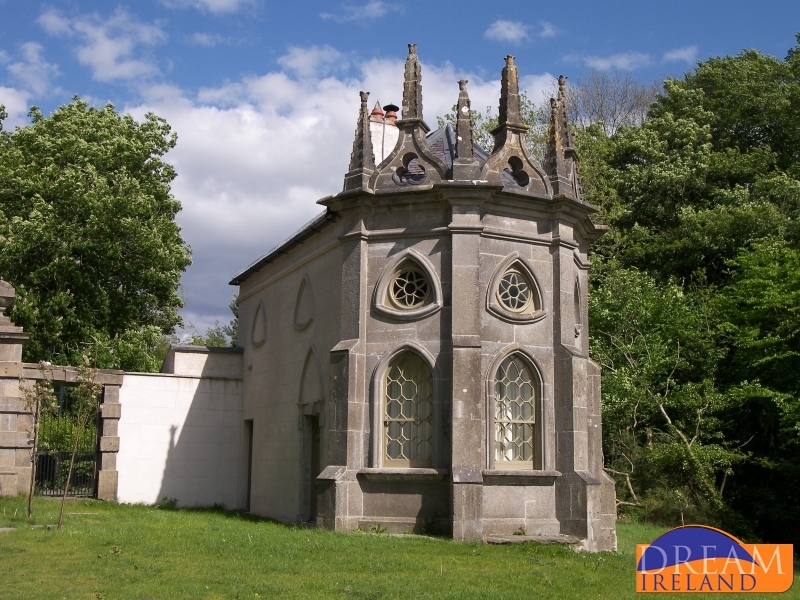 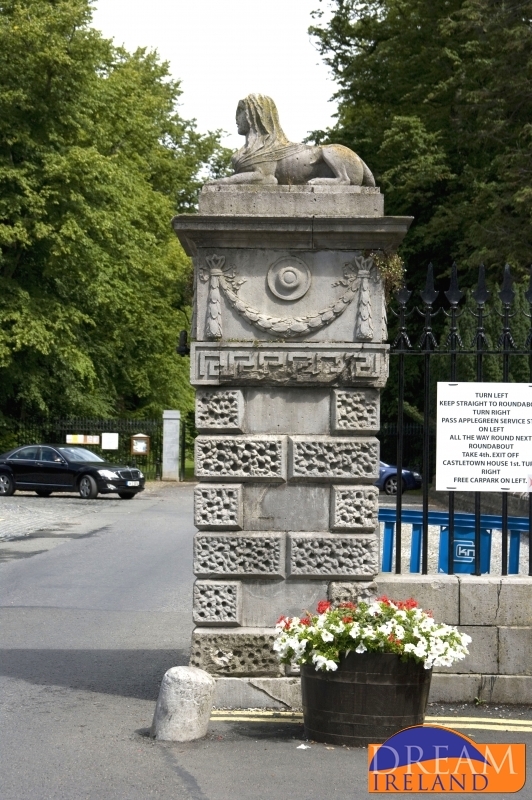 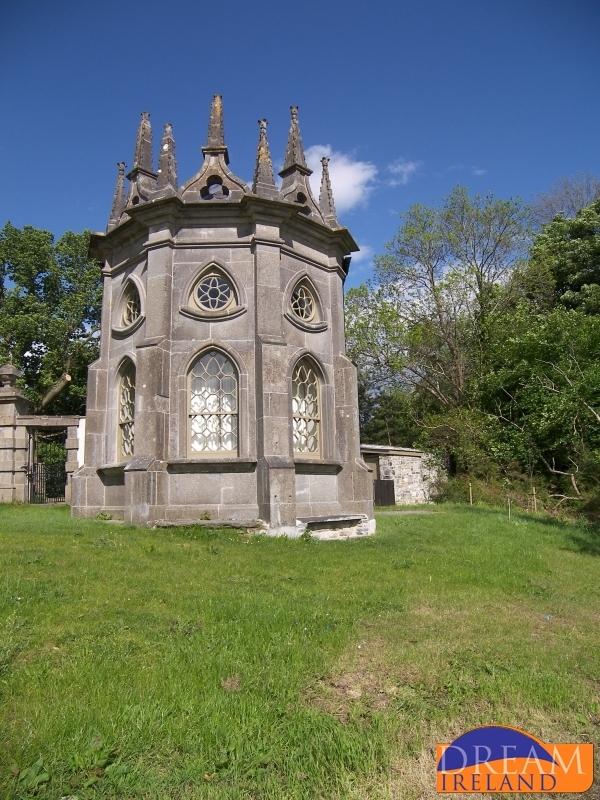 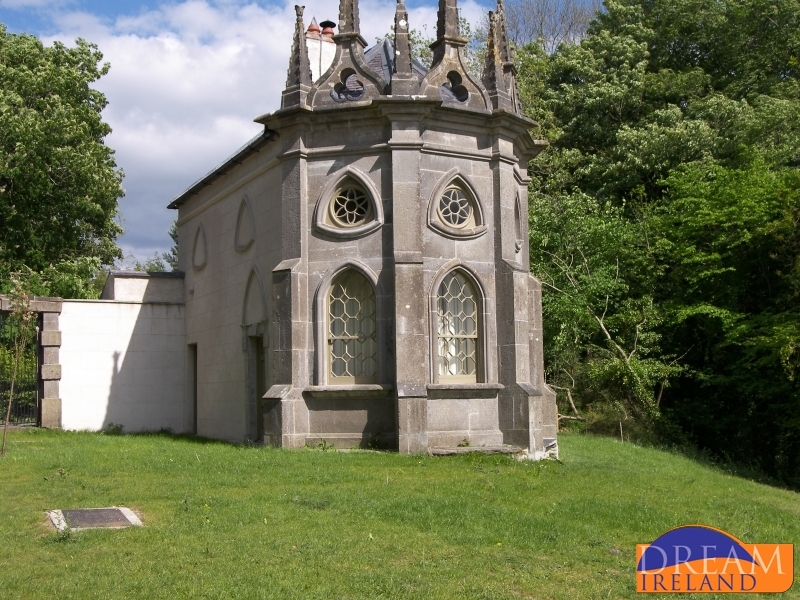 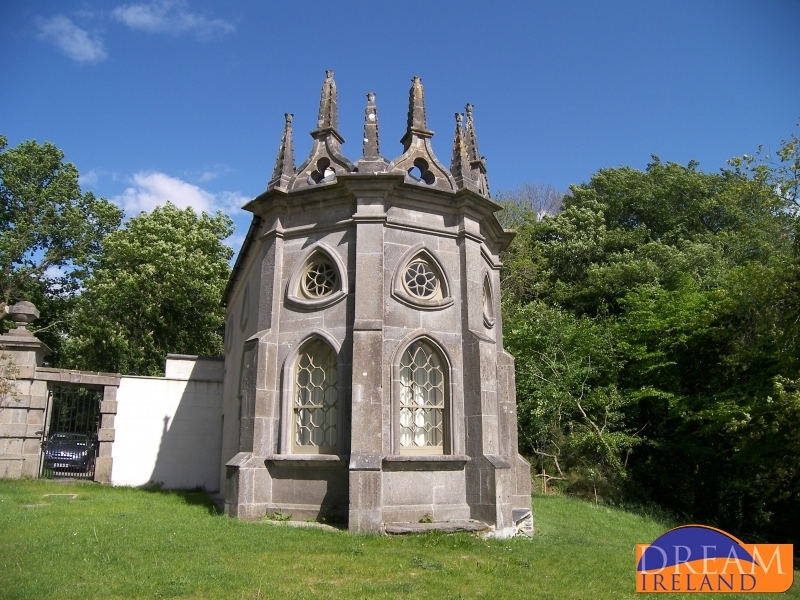 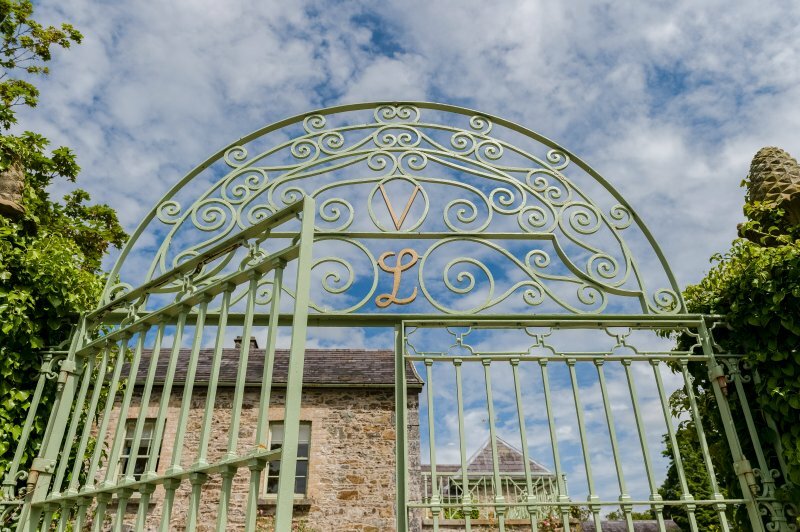 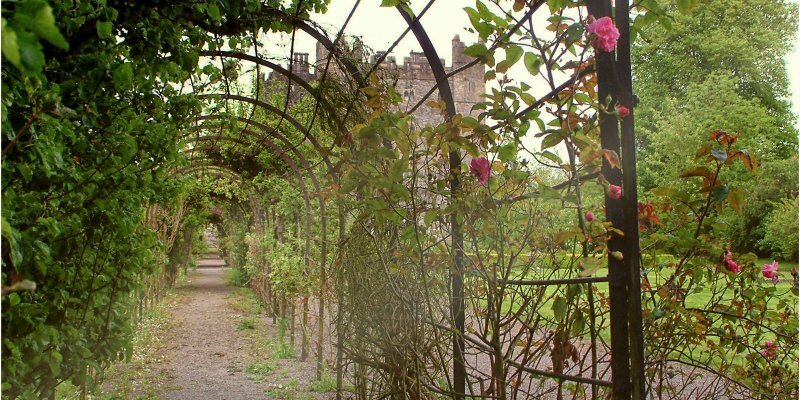 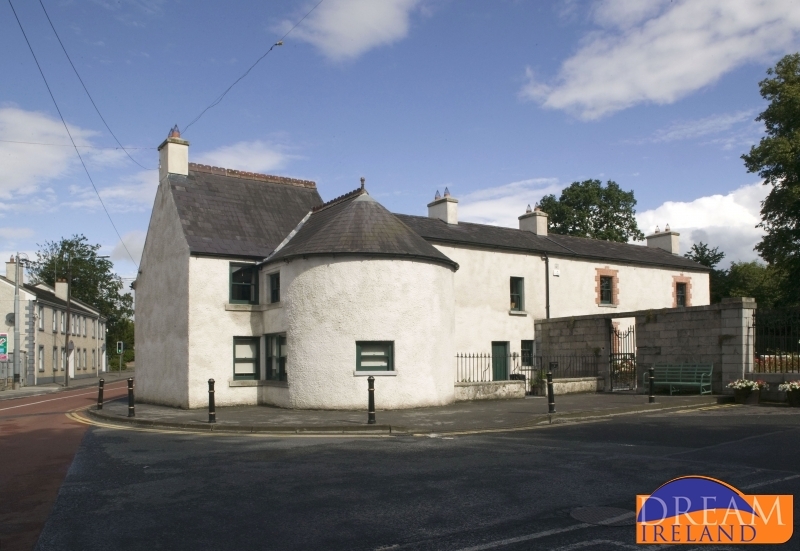 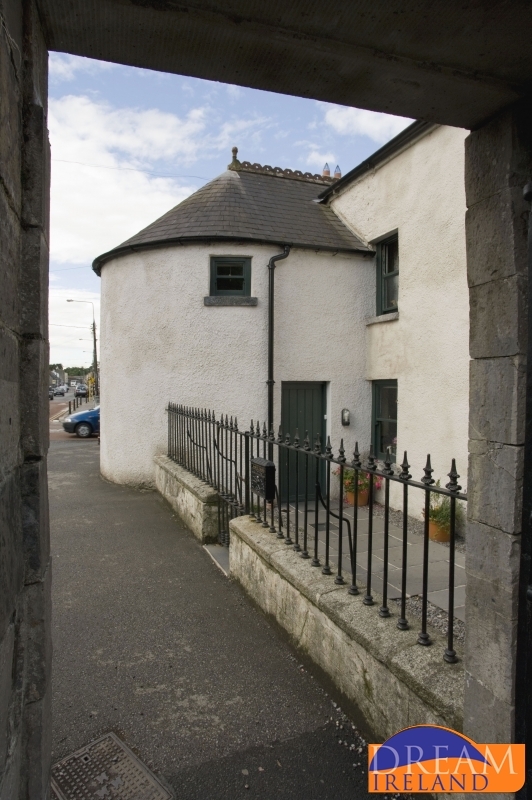 Betty Langley Lodge is situated on the old Dublin entrance to Castletown House, now a quiet country lane. 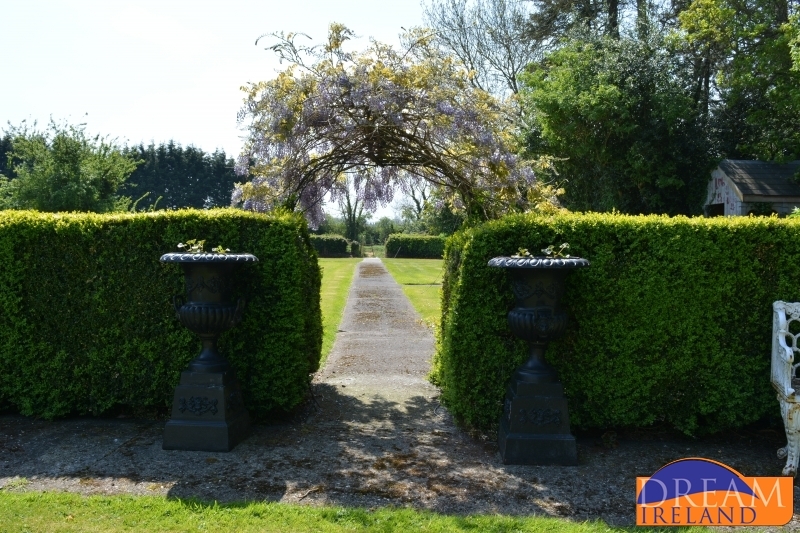 It is far removed from the hustle and bustle of normal every day life. 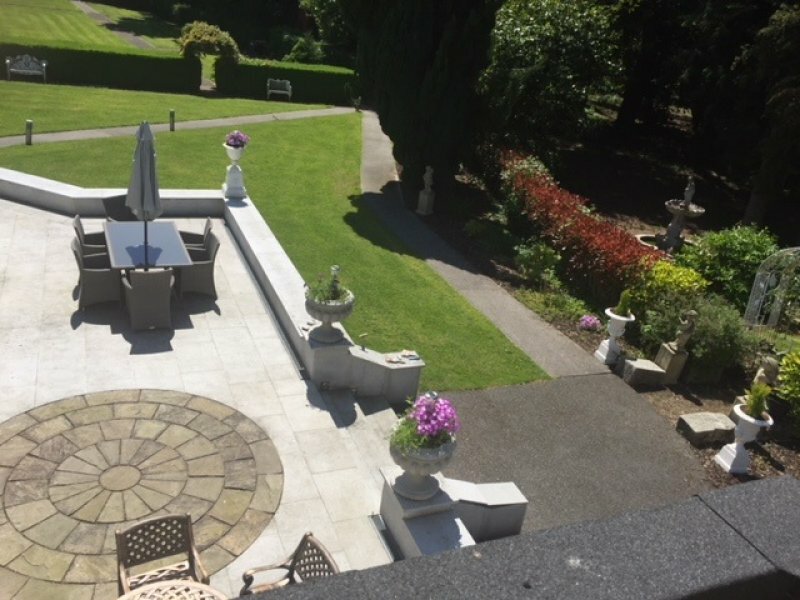 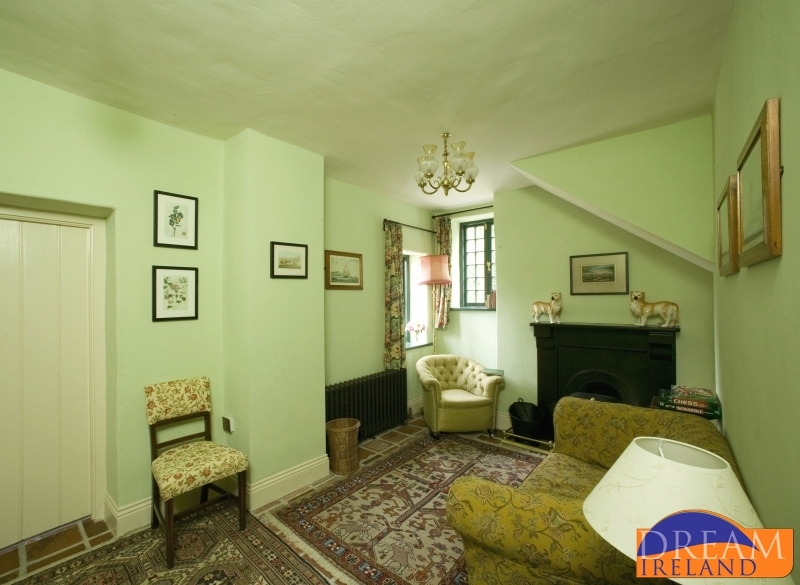 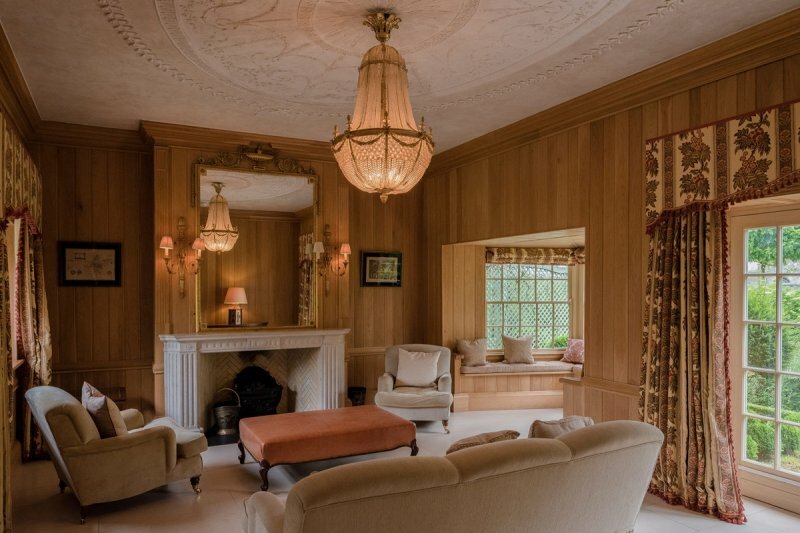 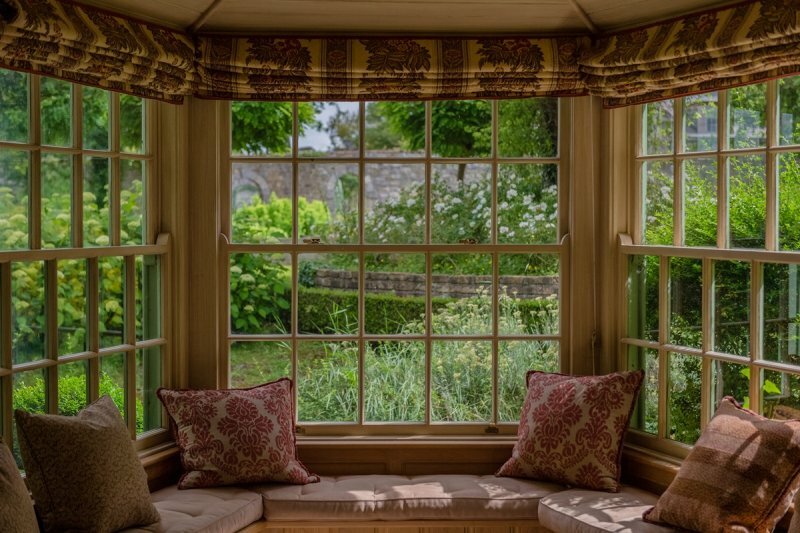 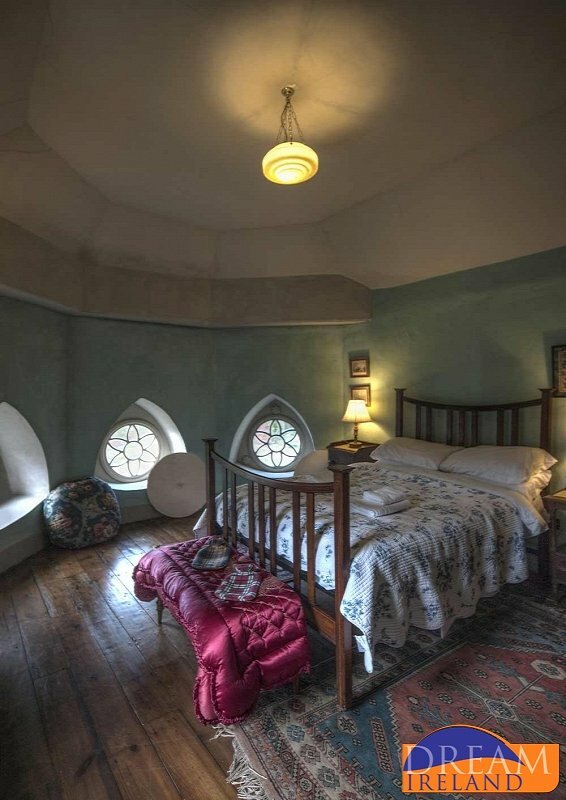 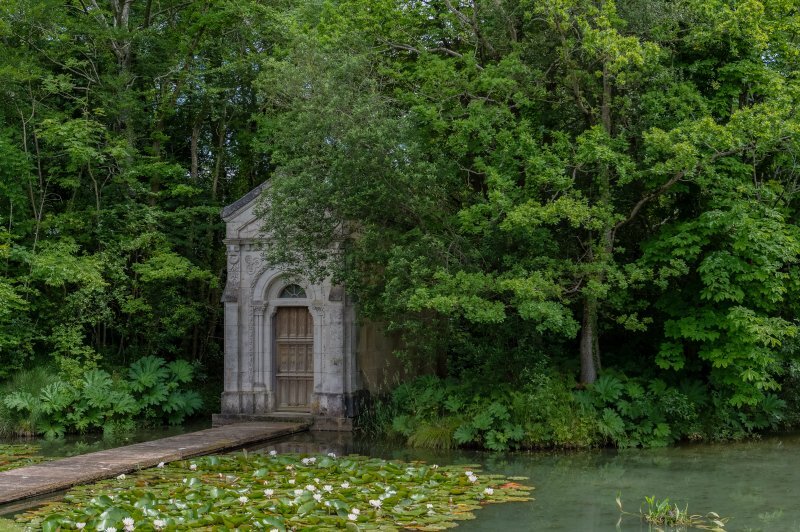 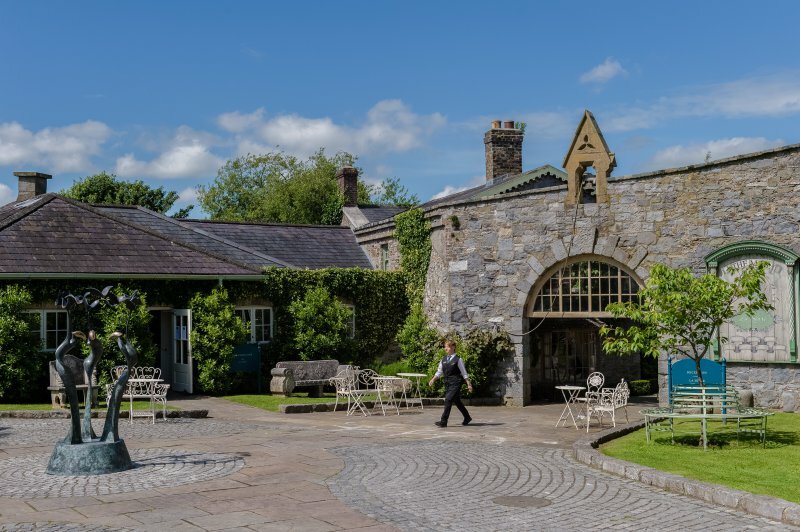 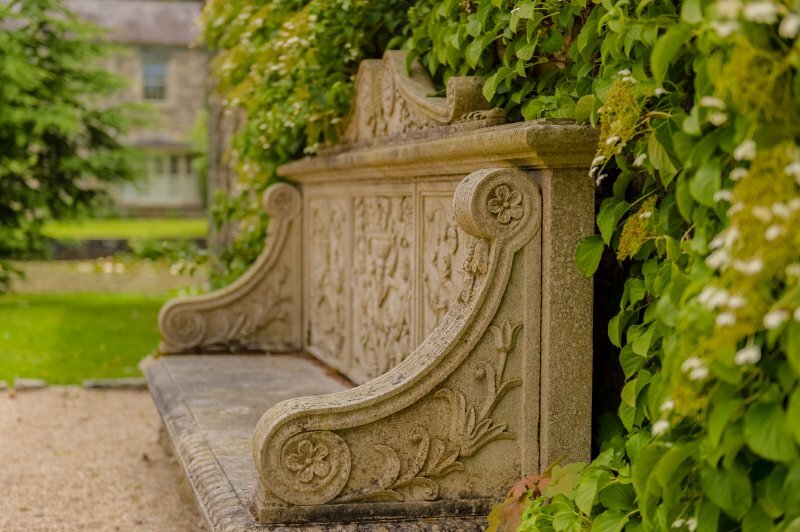 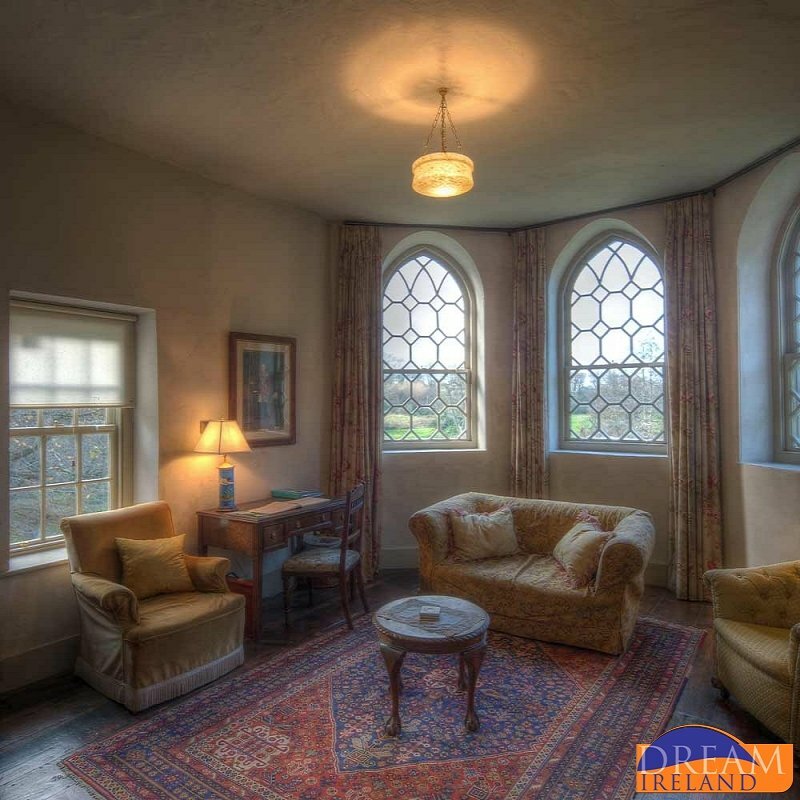 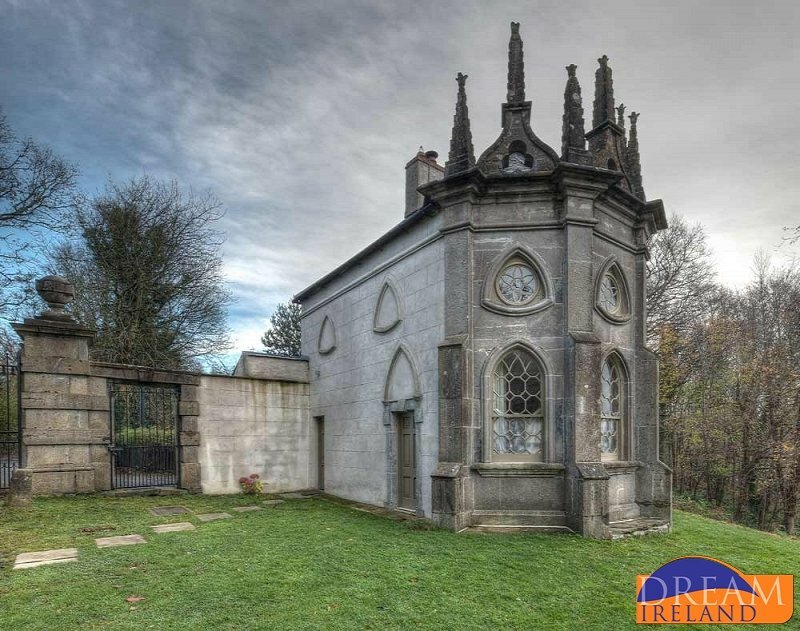 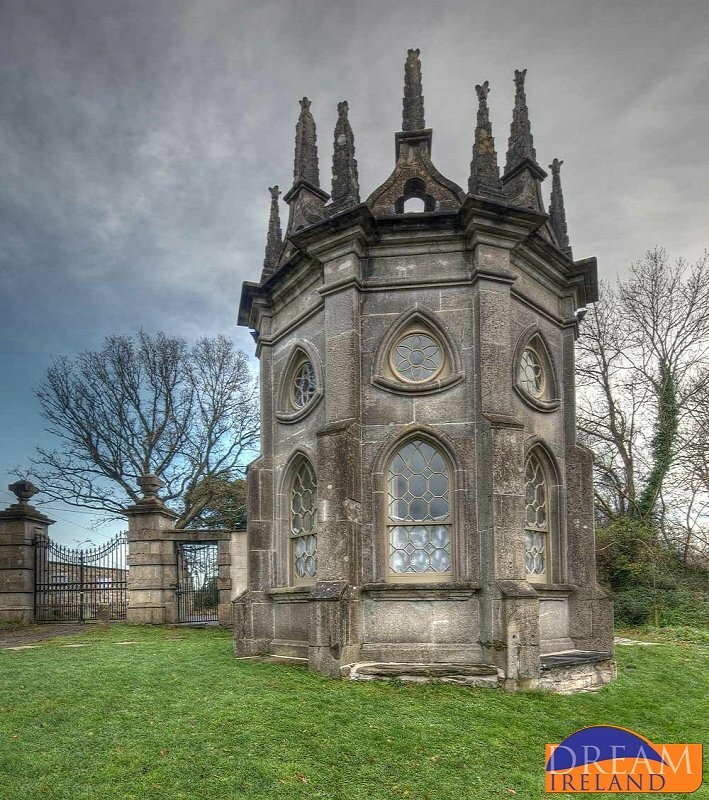 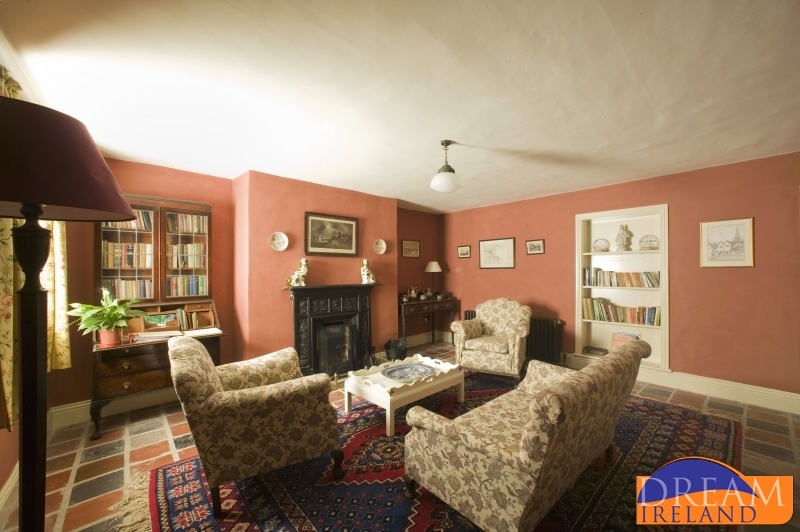 A perfect place to relax while still being able to get in to Dublin city within an hour.